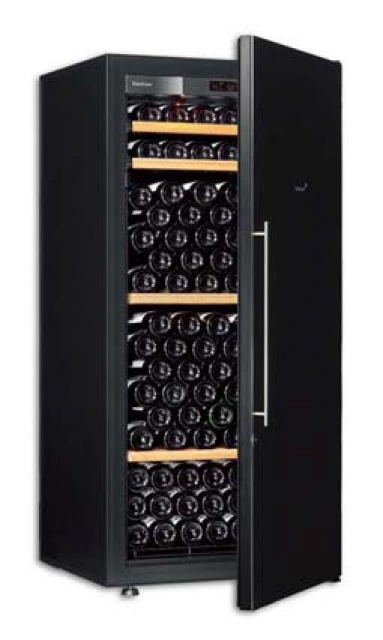 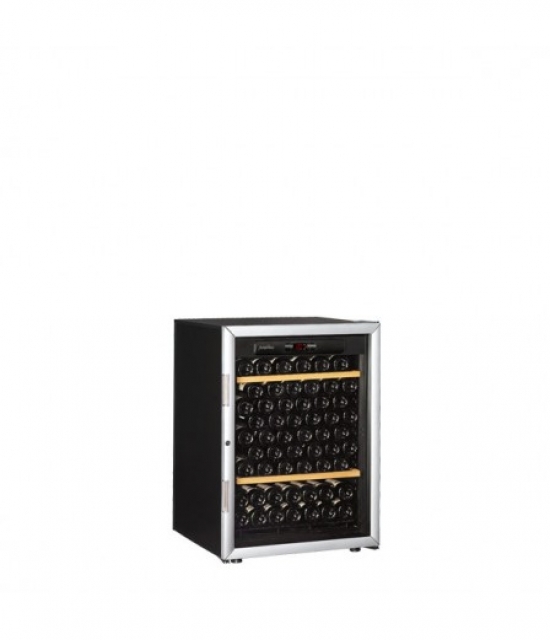 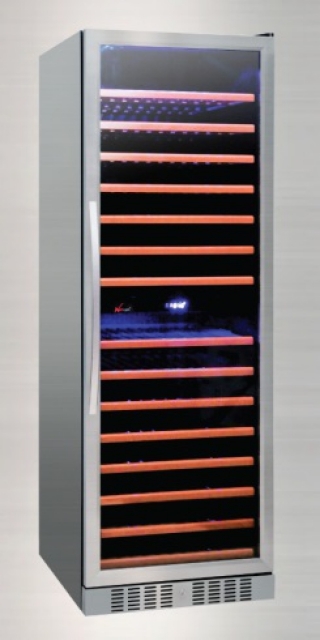 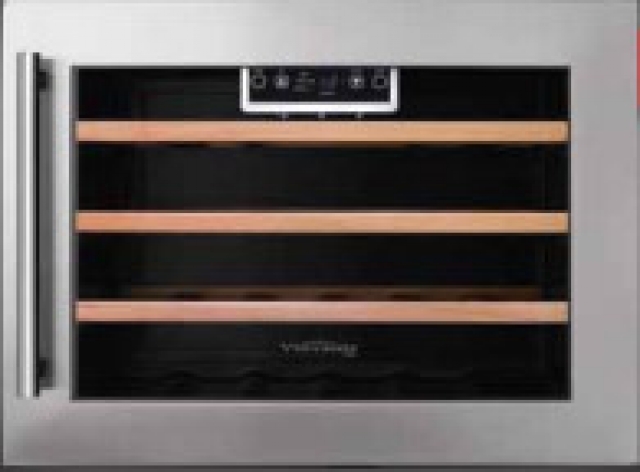 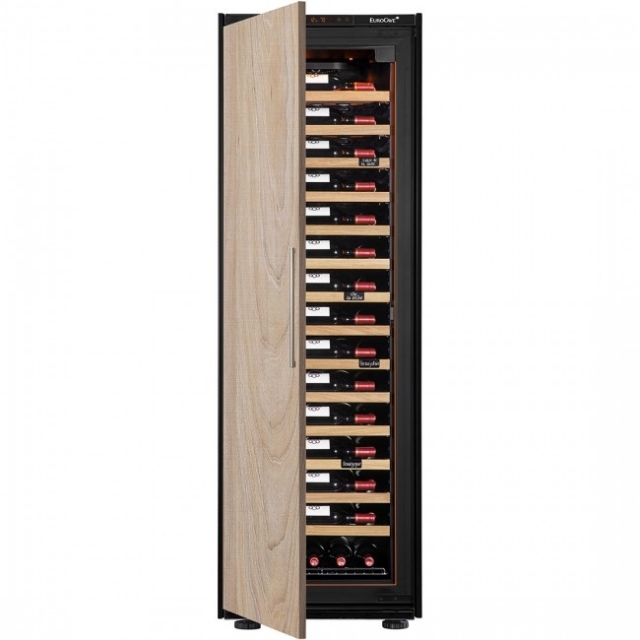 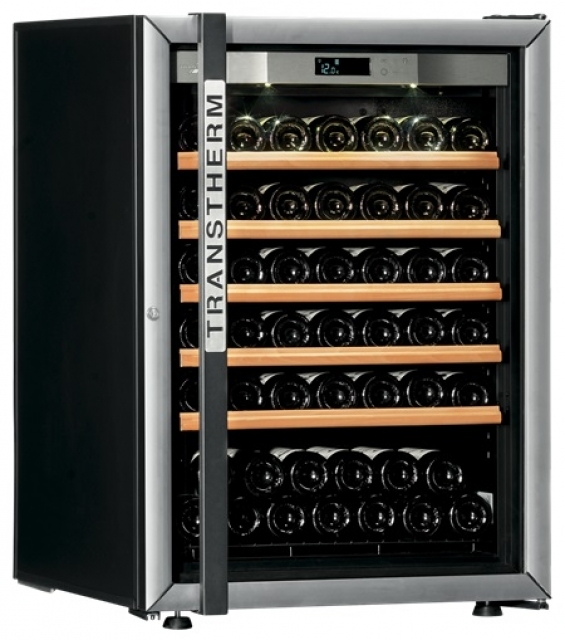 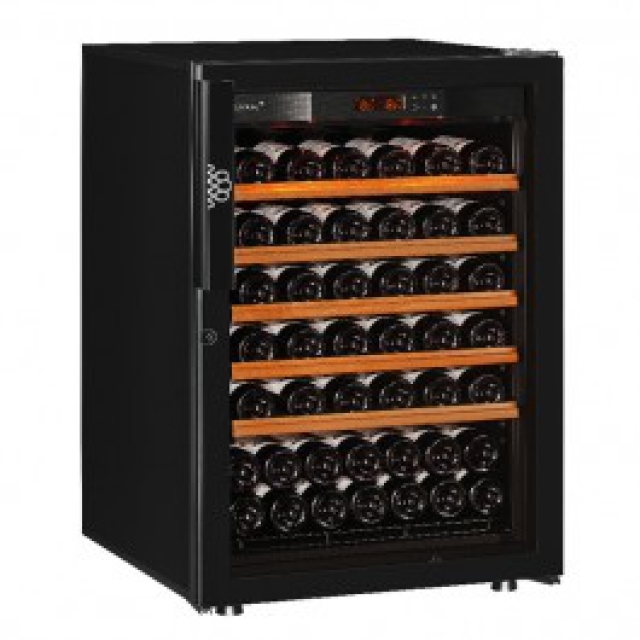 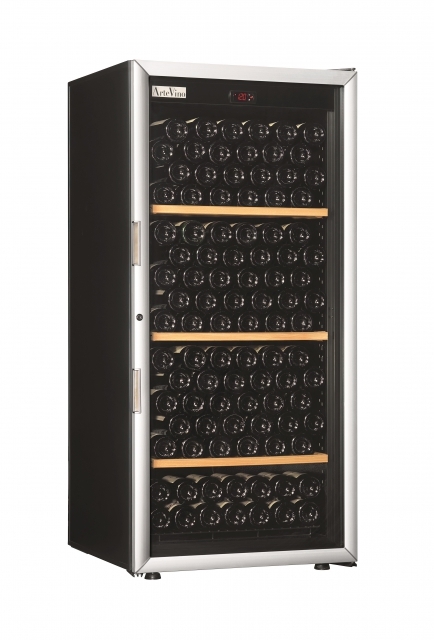 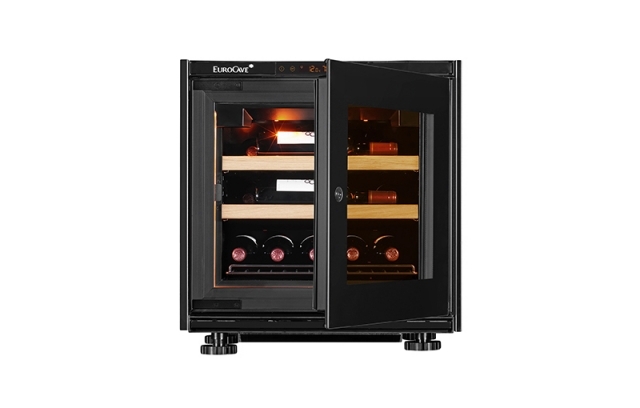 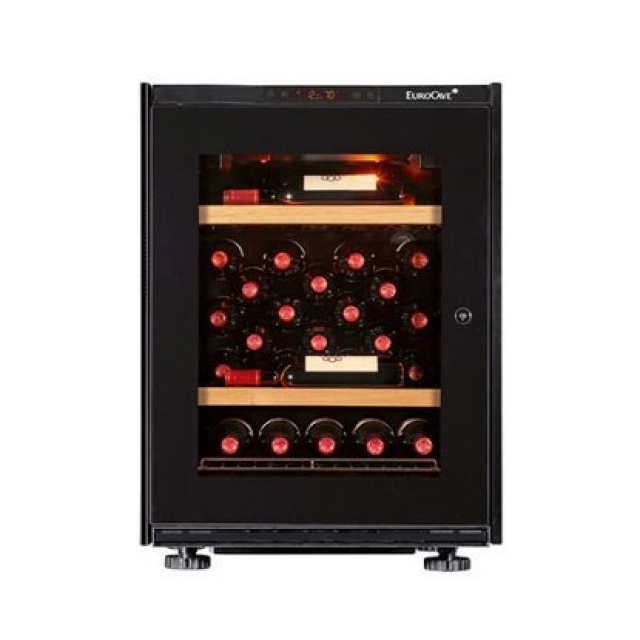 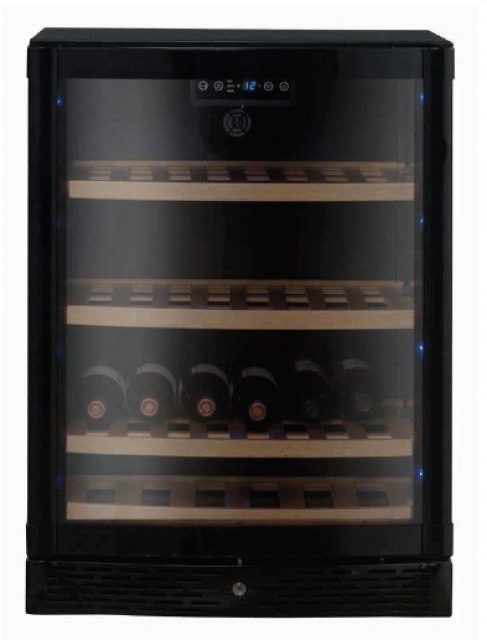 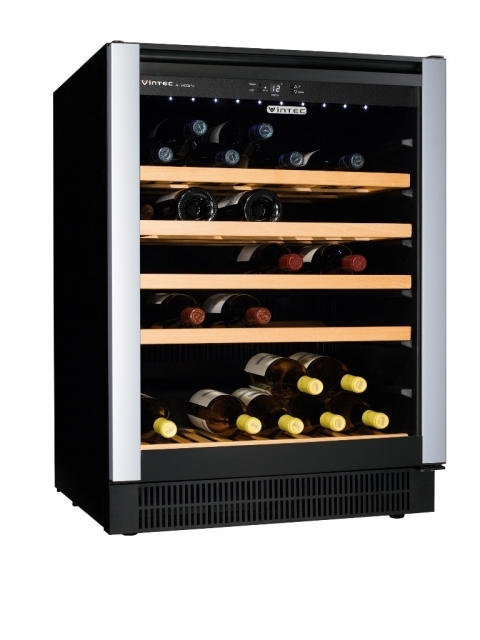 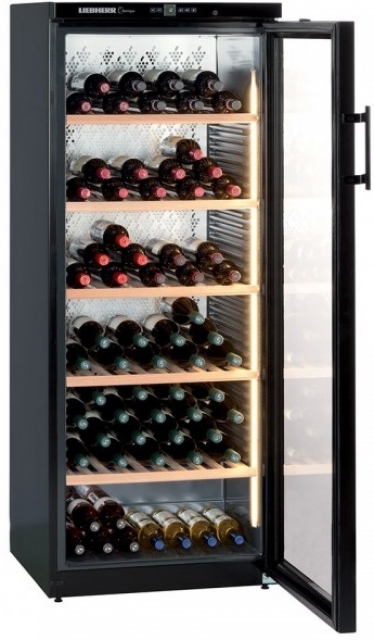 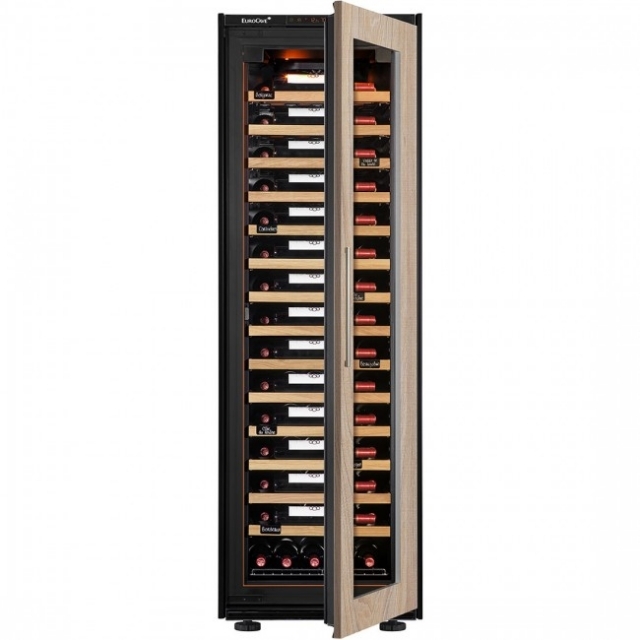 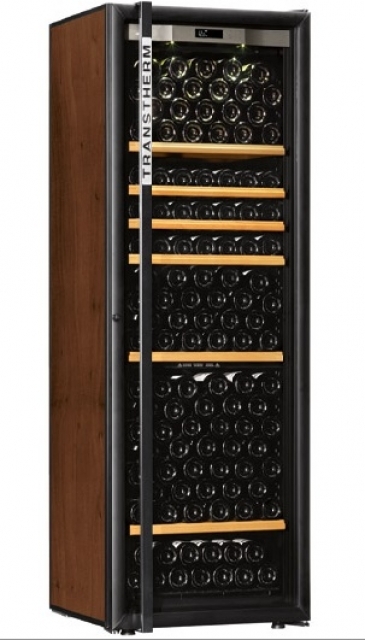 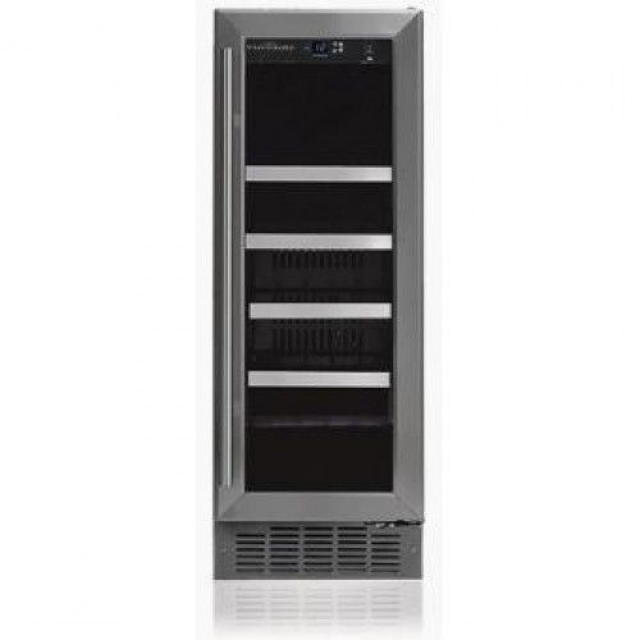 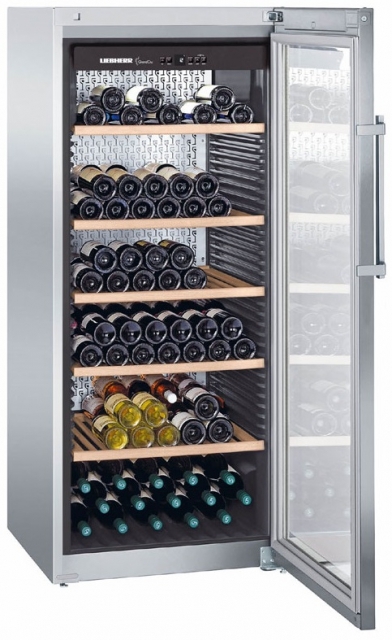 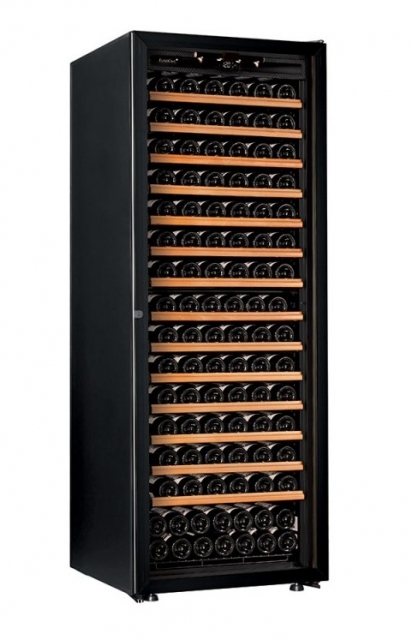 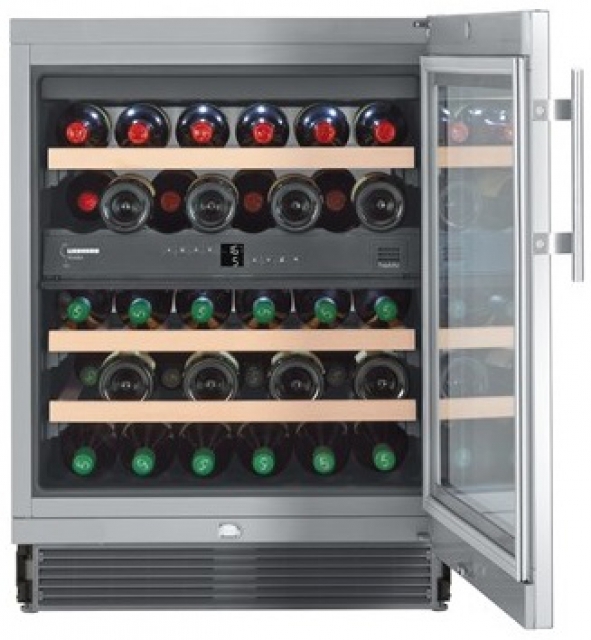 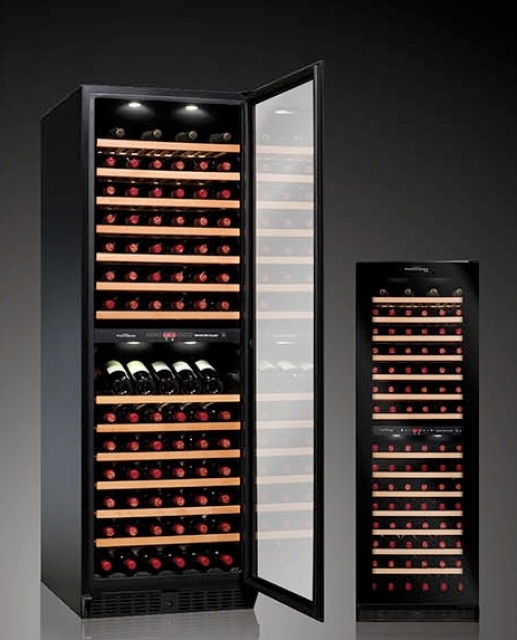 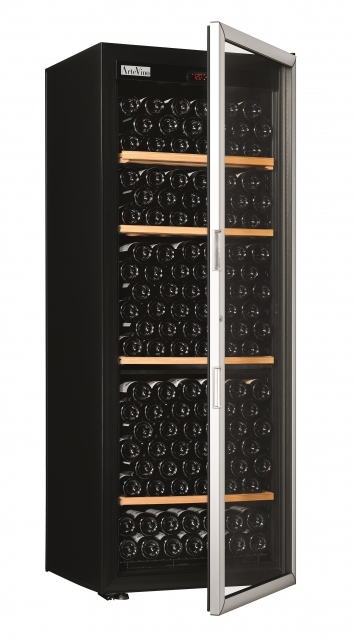 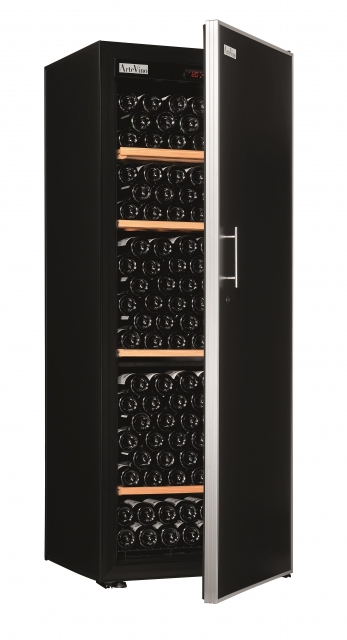 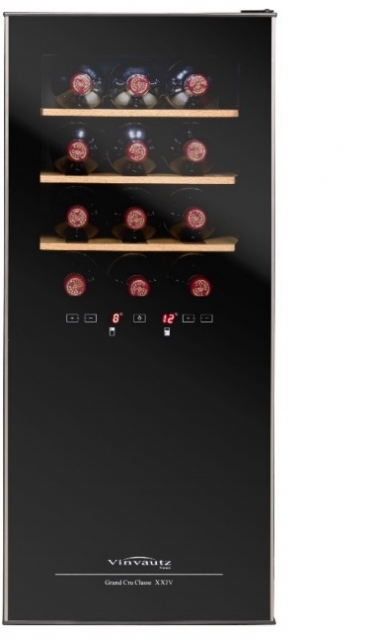 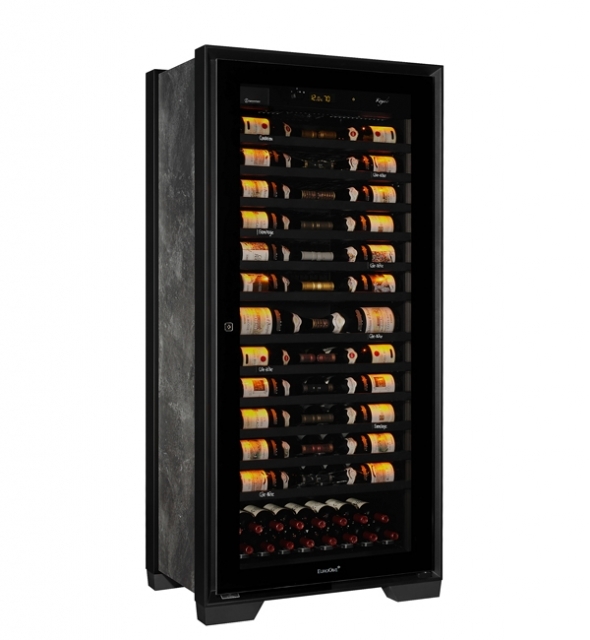 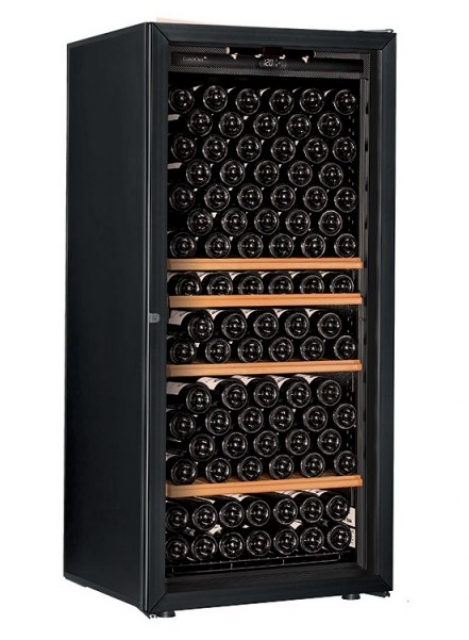 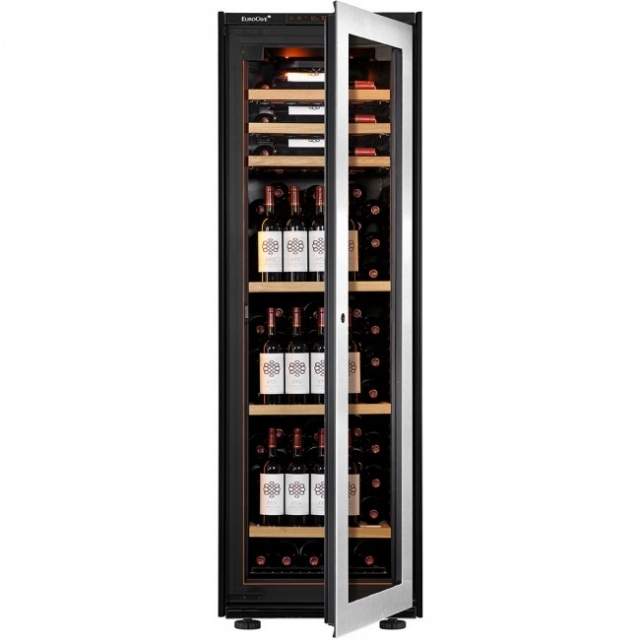 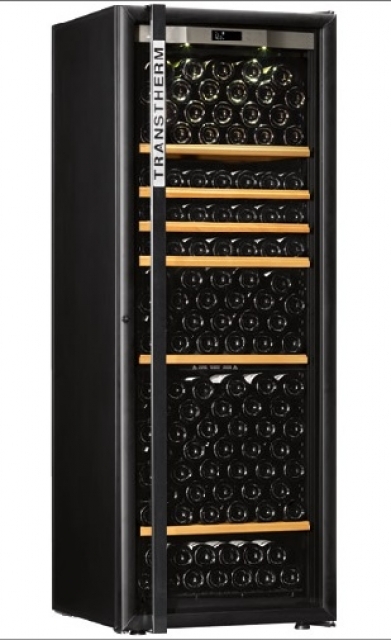 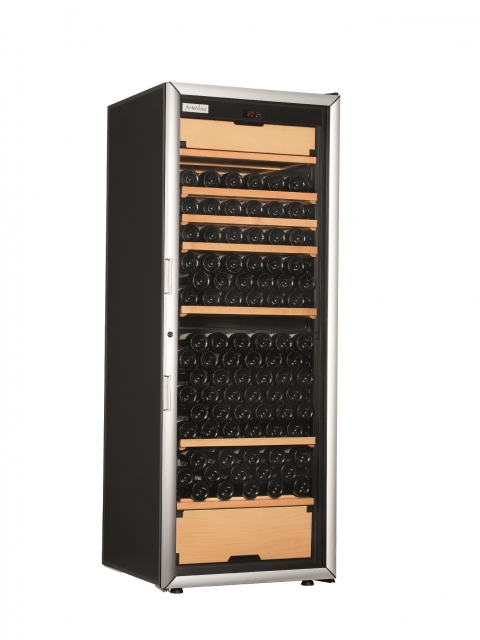 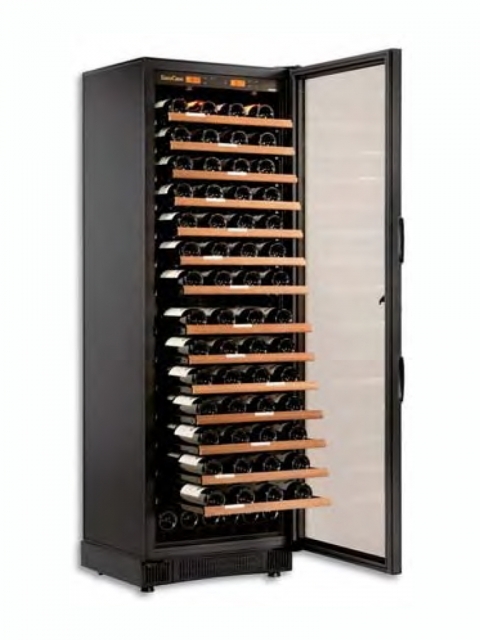 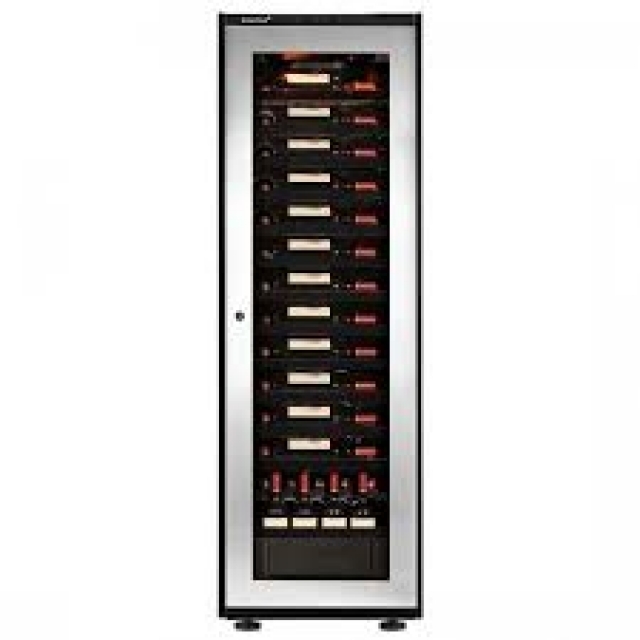 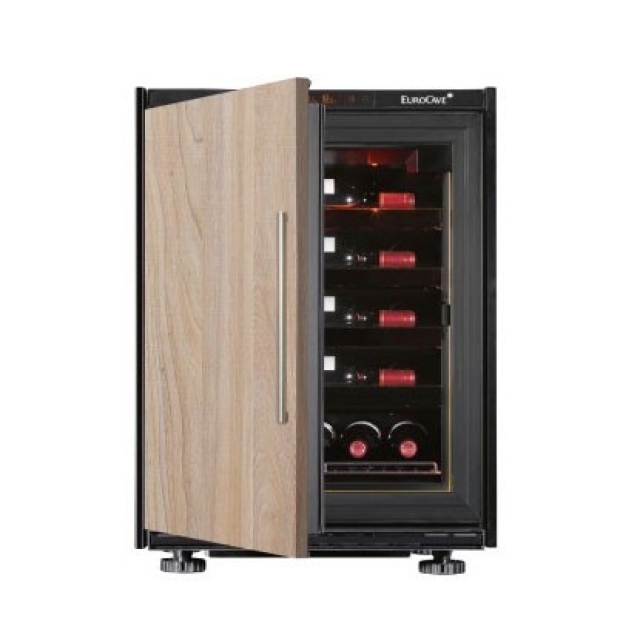 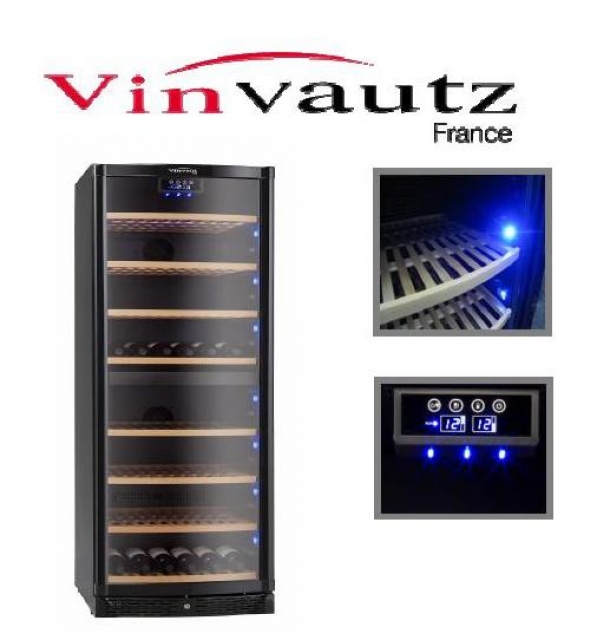 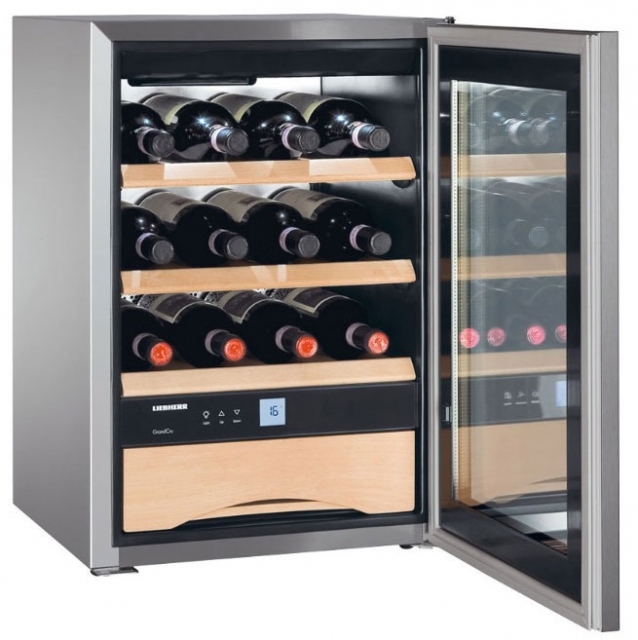 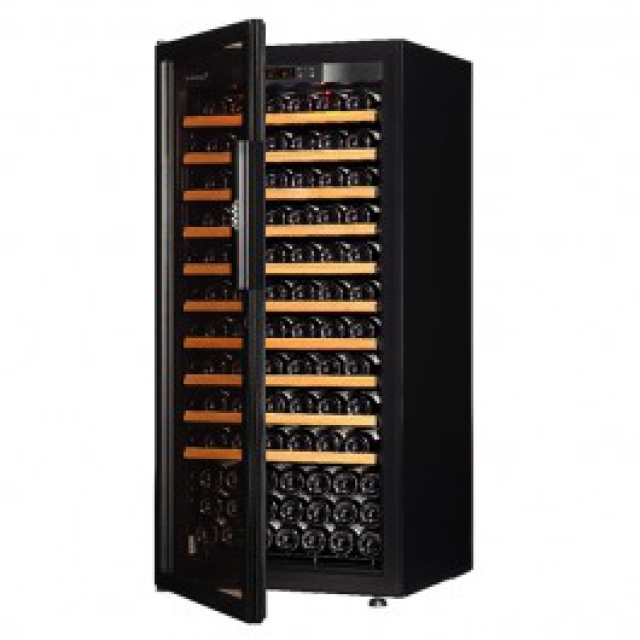 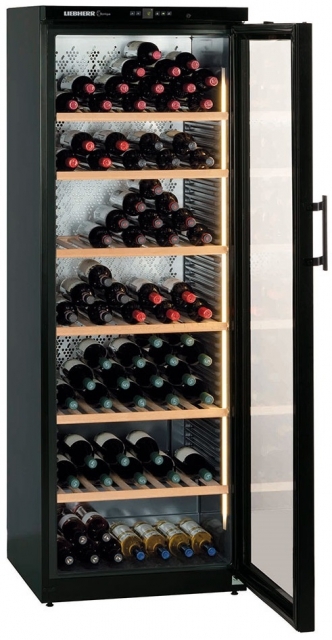 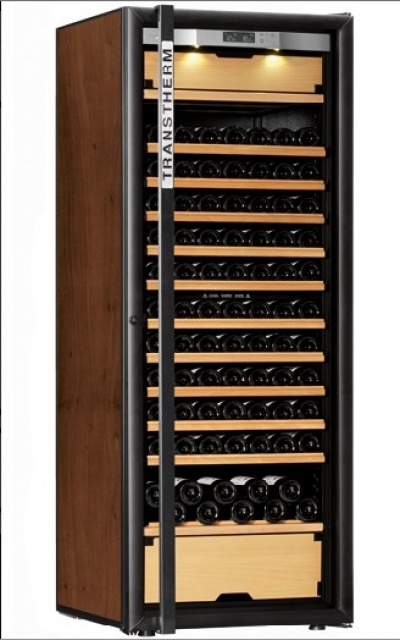 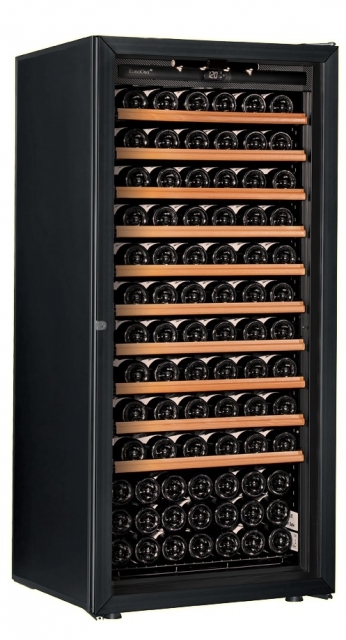 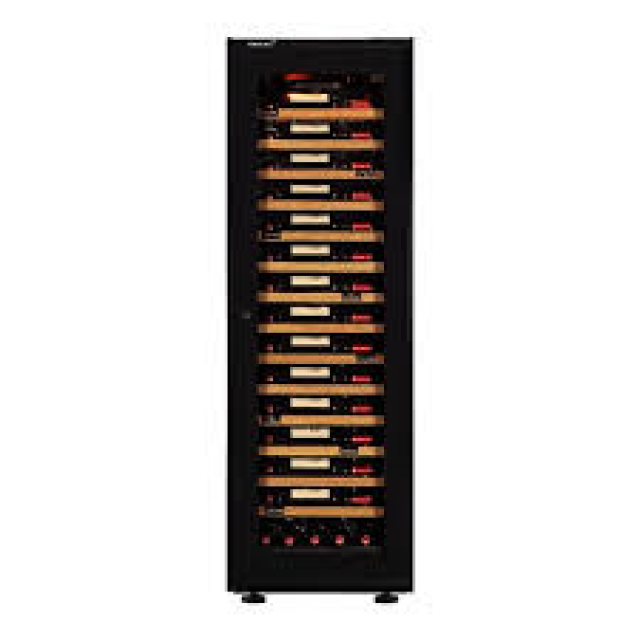 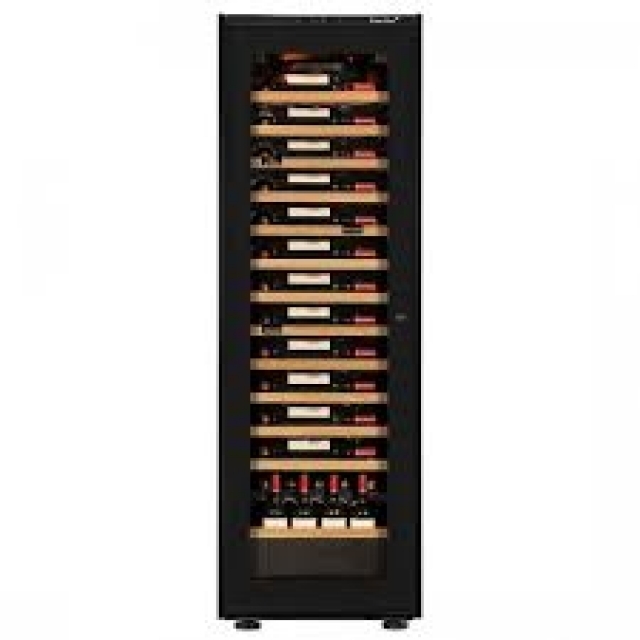 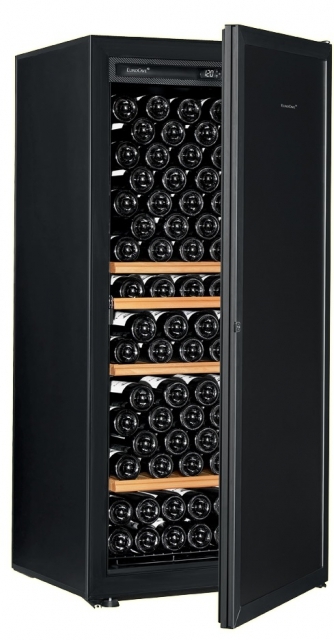 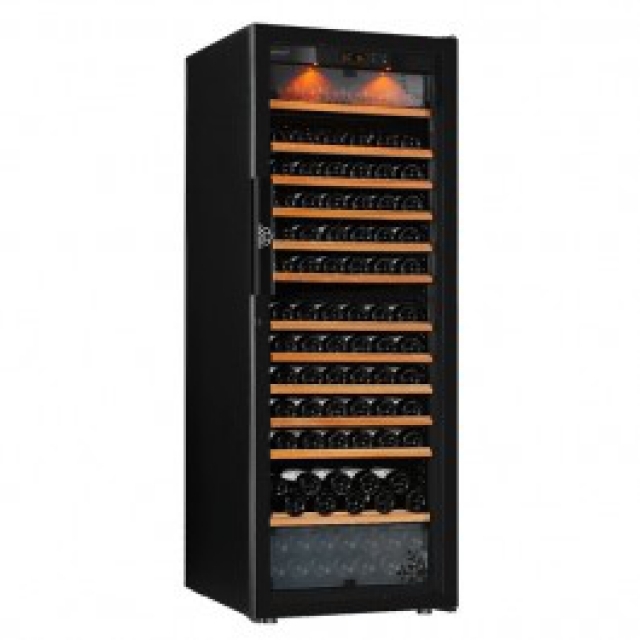 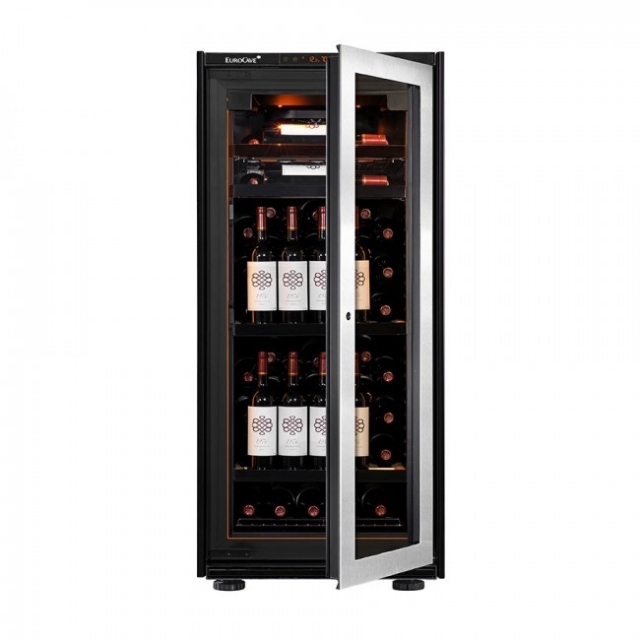 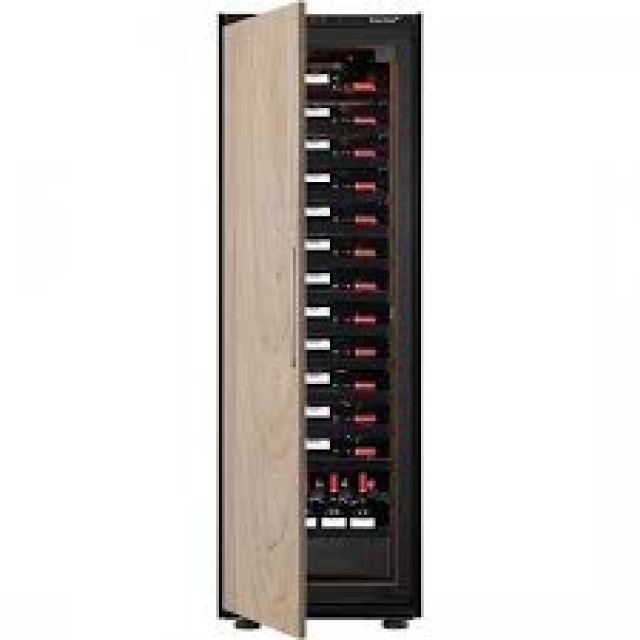 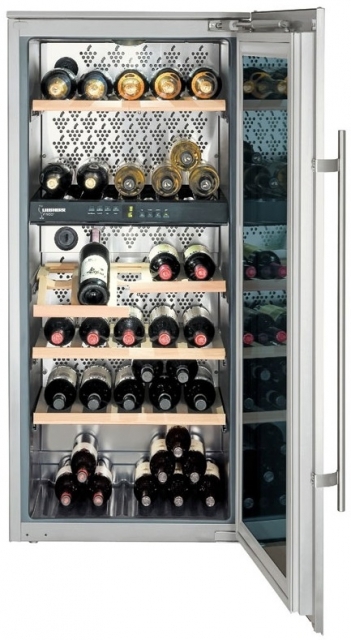 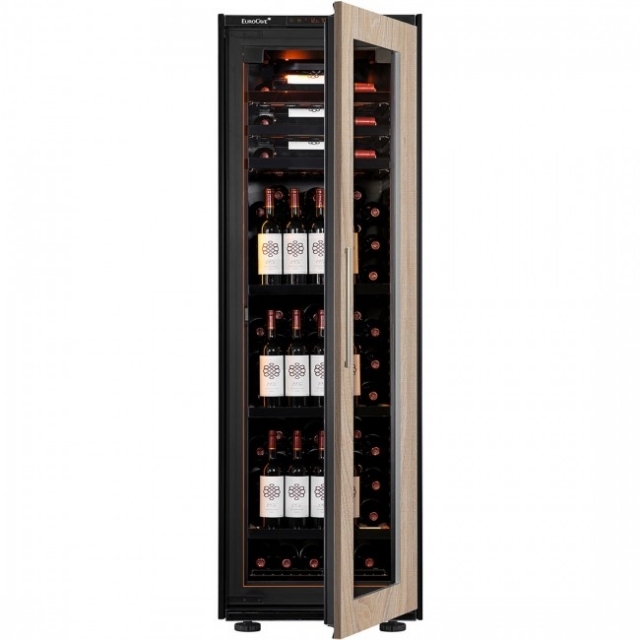 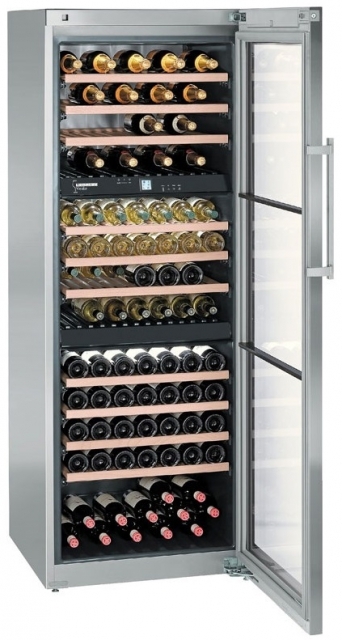 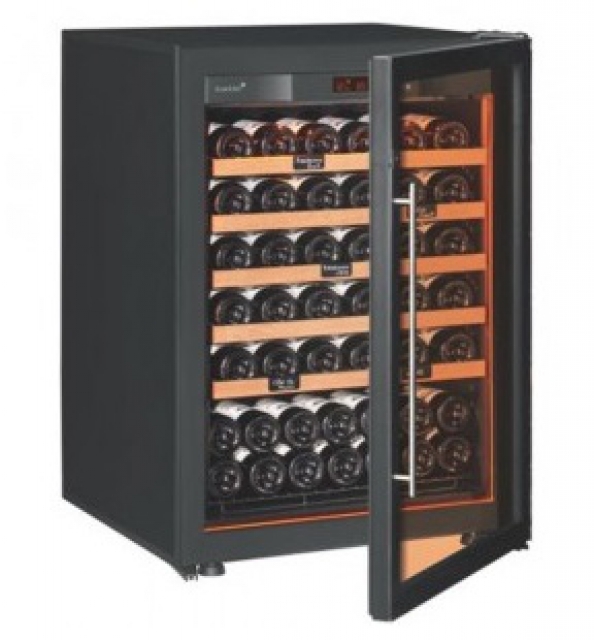 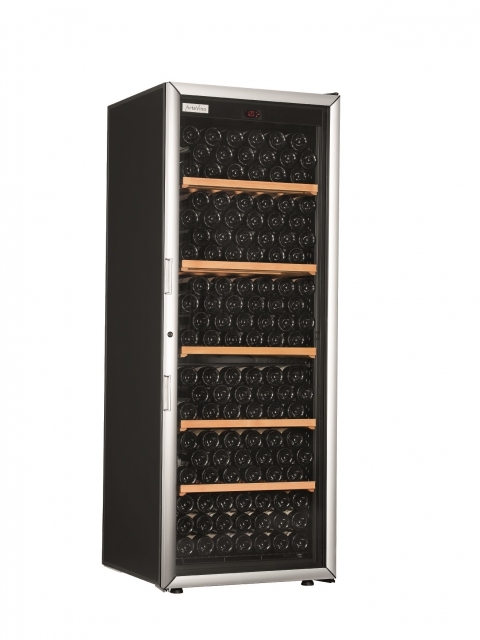 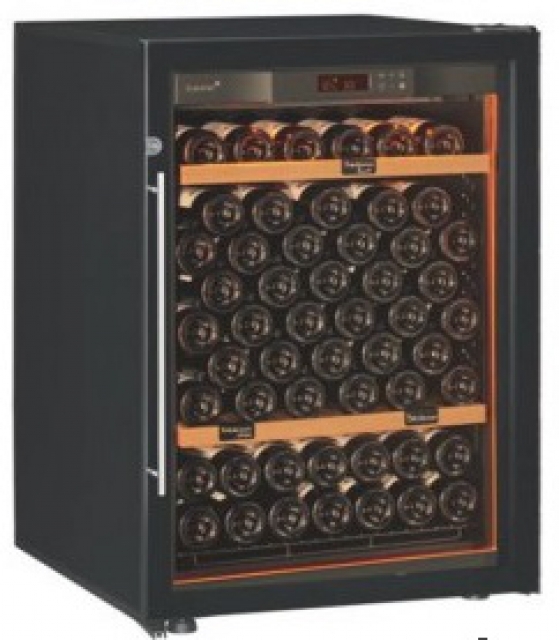 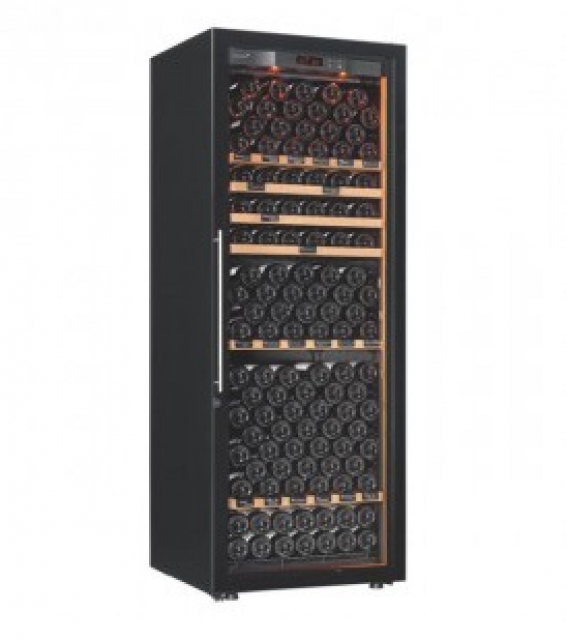 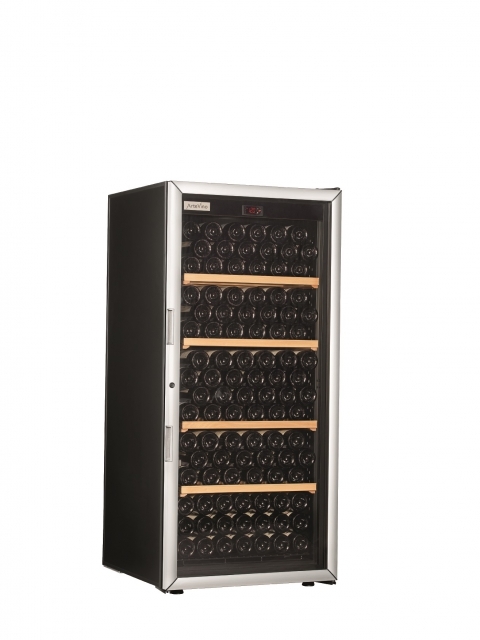 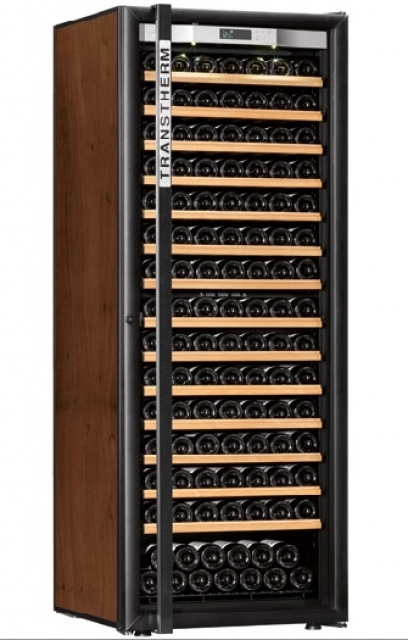 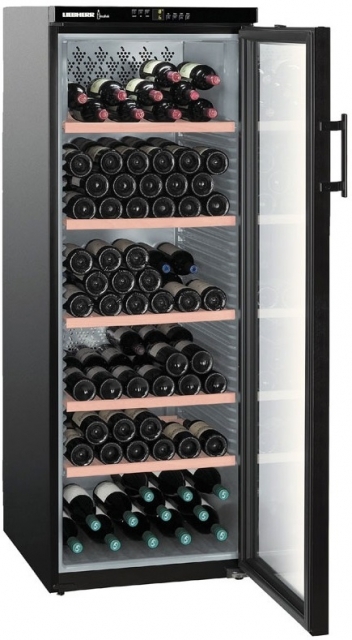 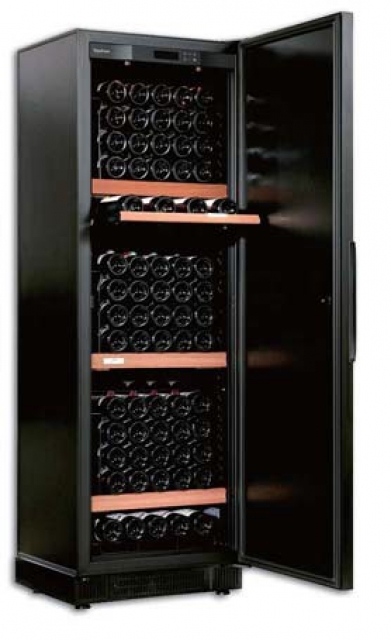 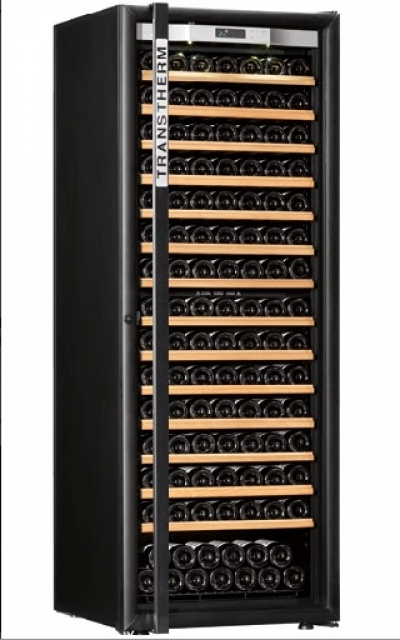 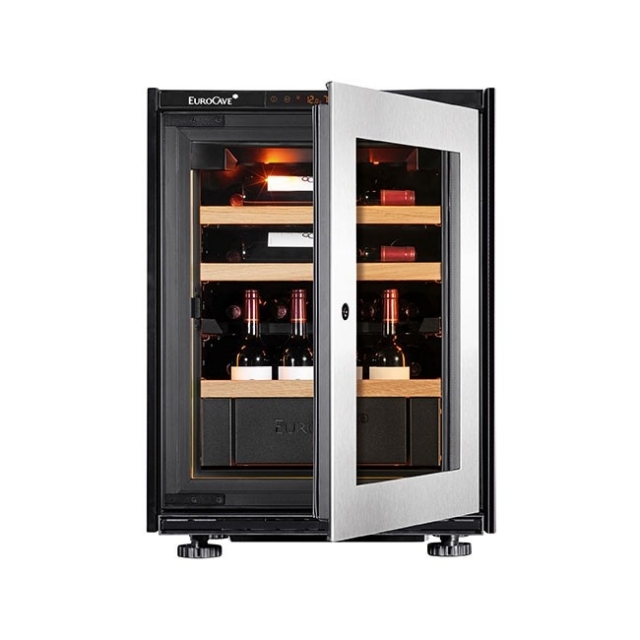 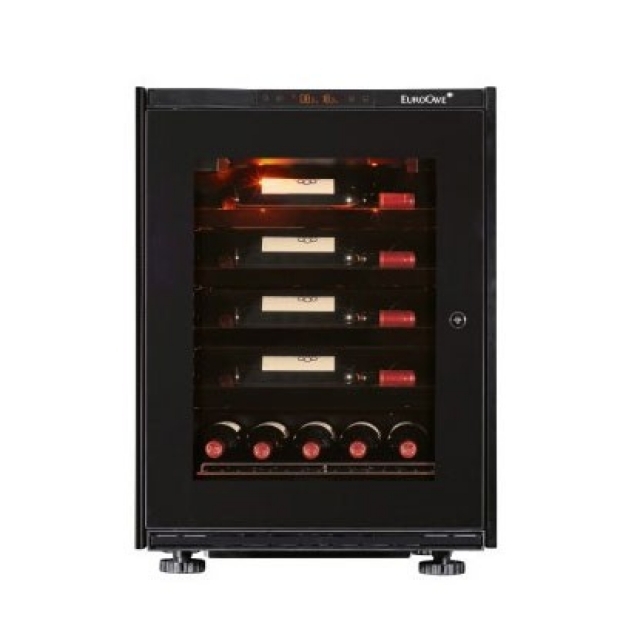 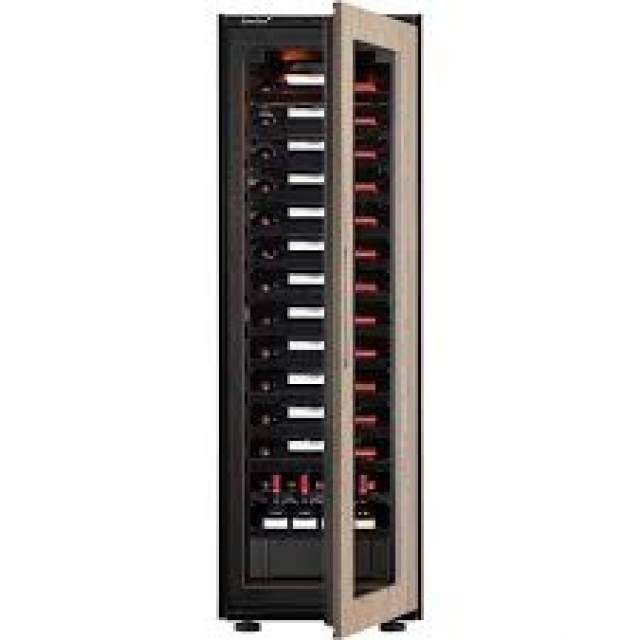 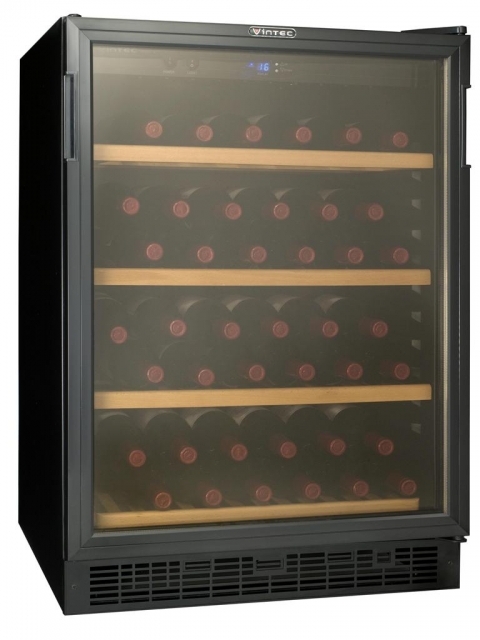 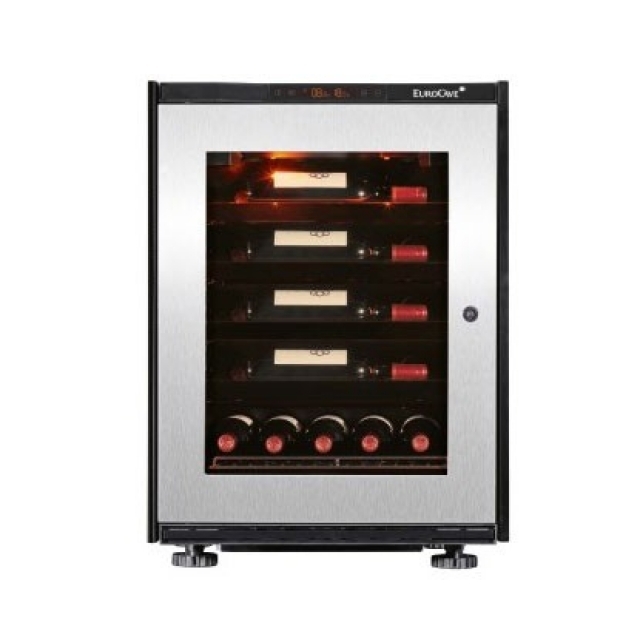 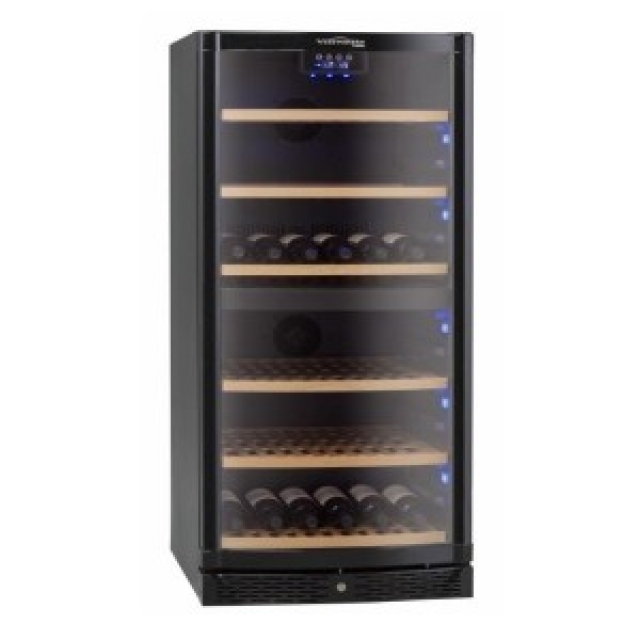 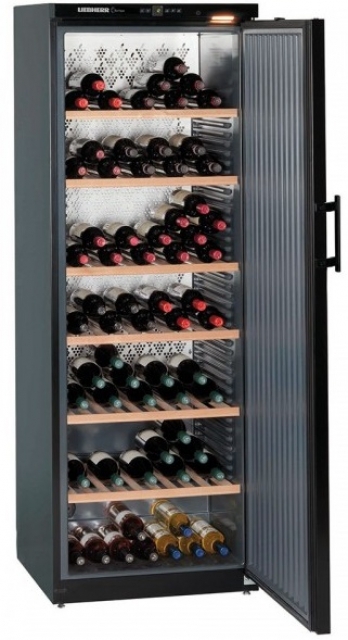 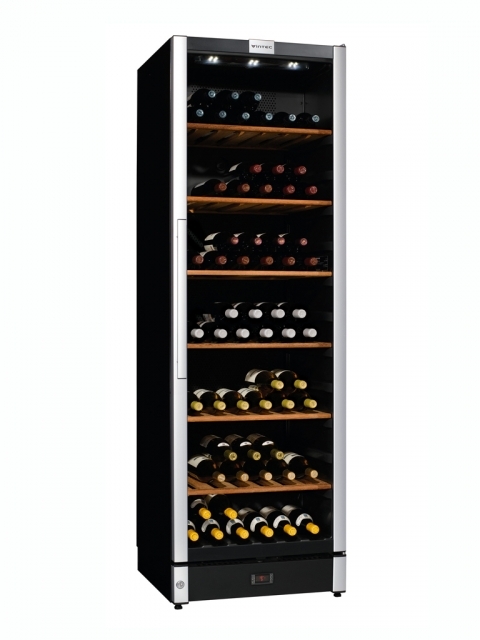 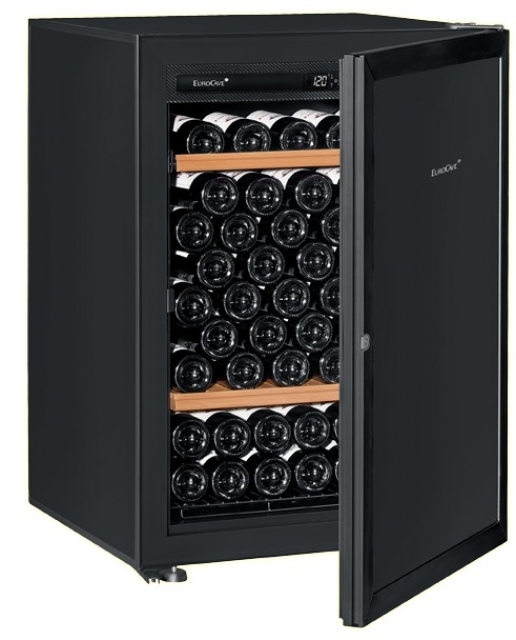 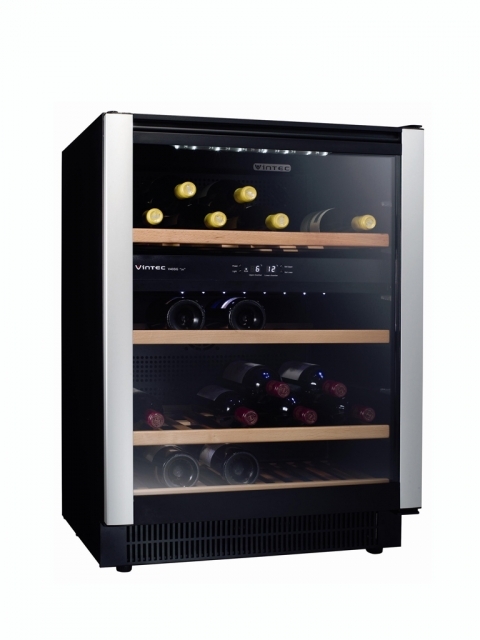 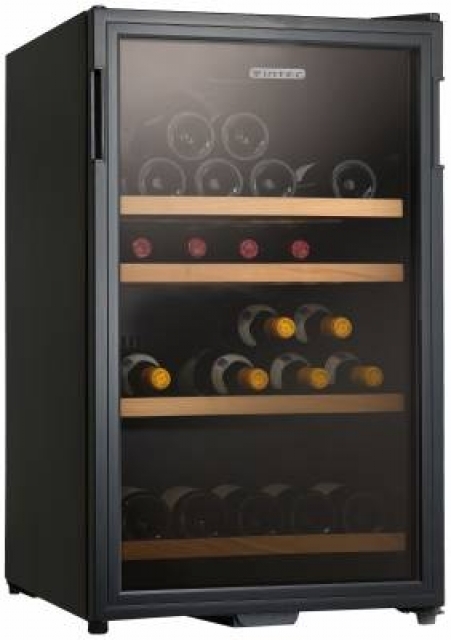 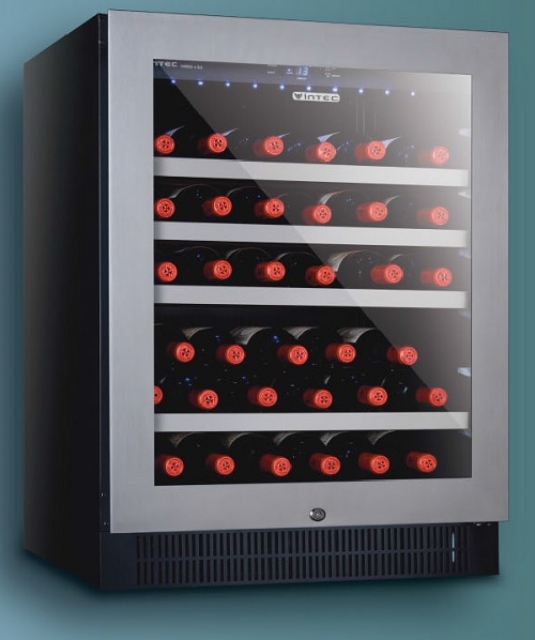 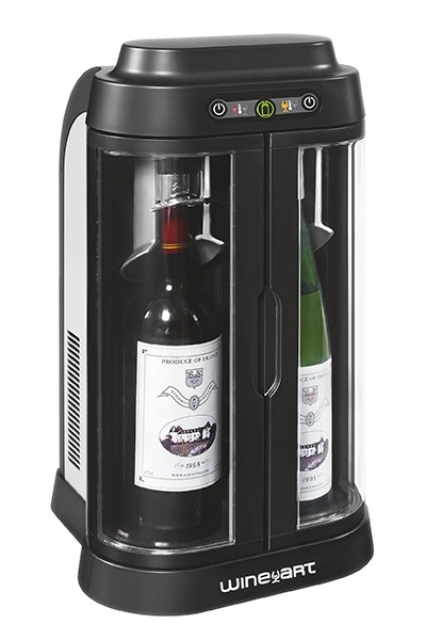 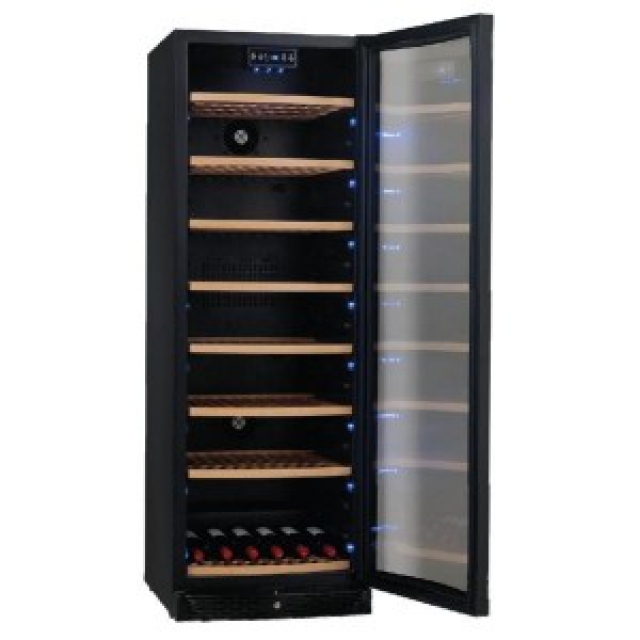 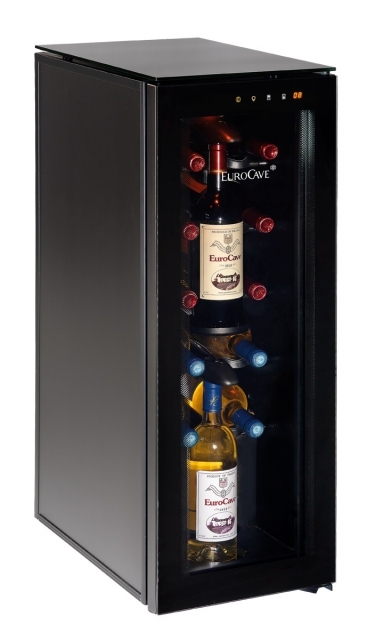 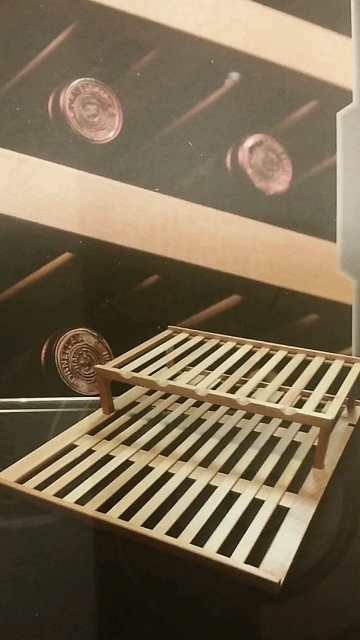 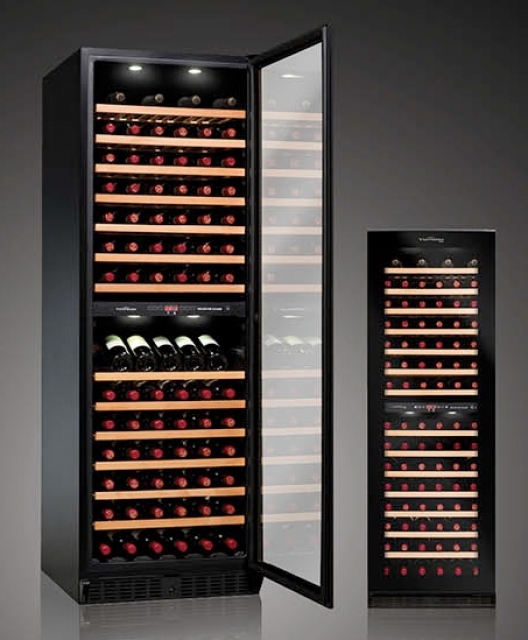 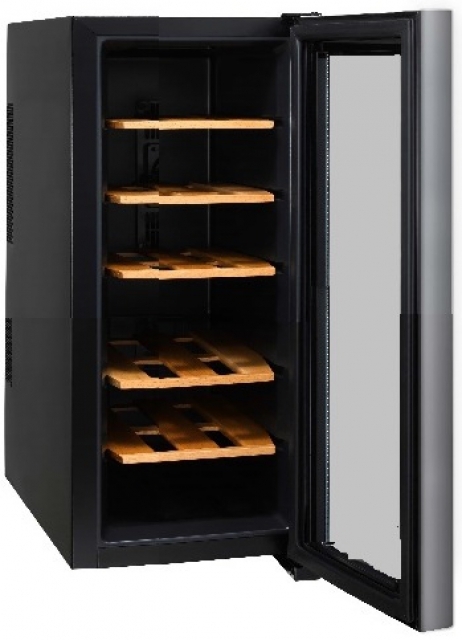 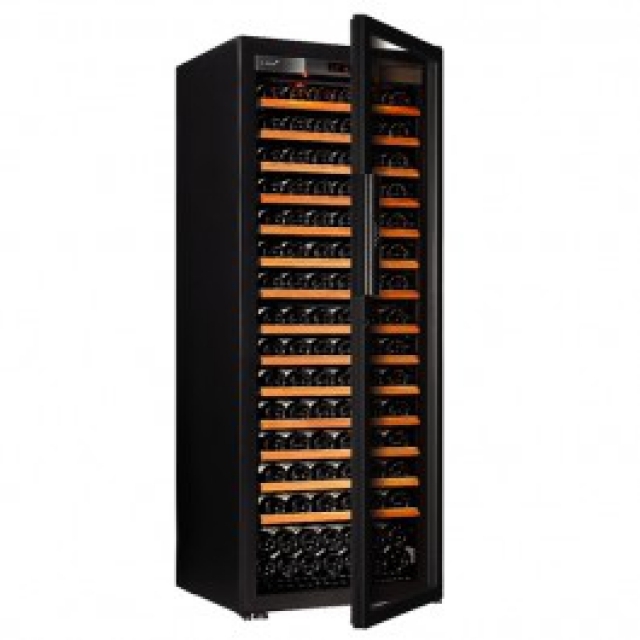 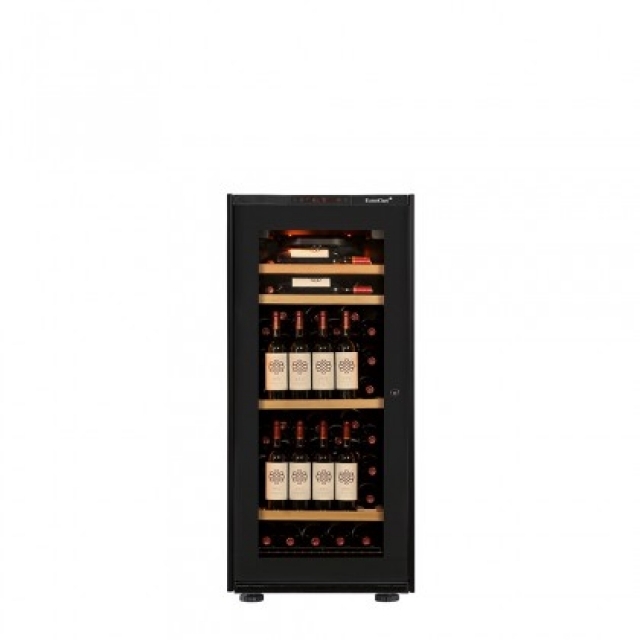 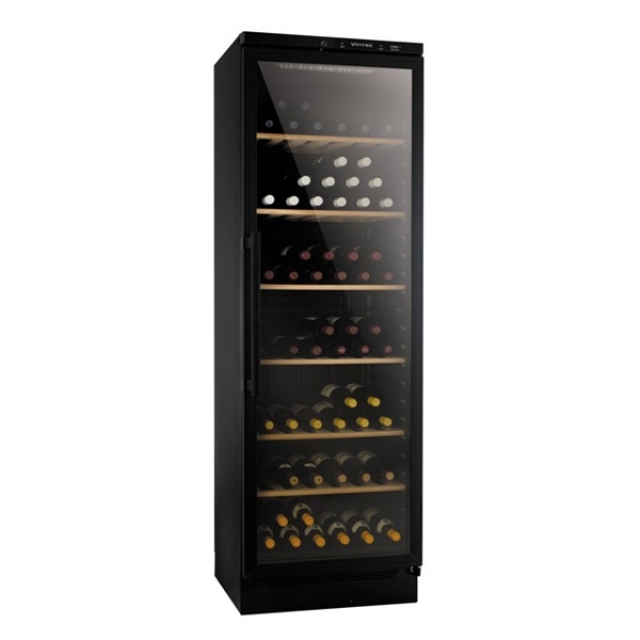 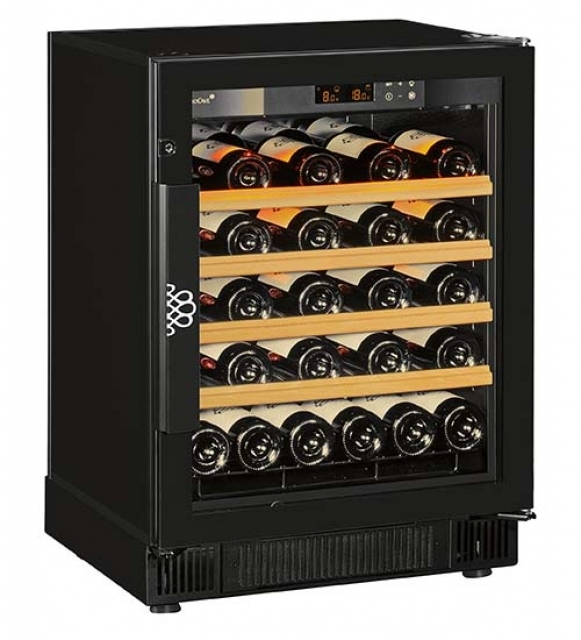 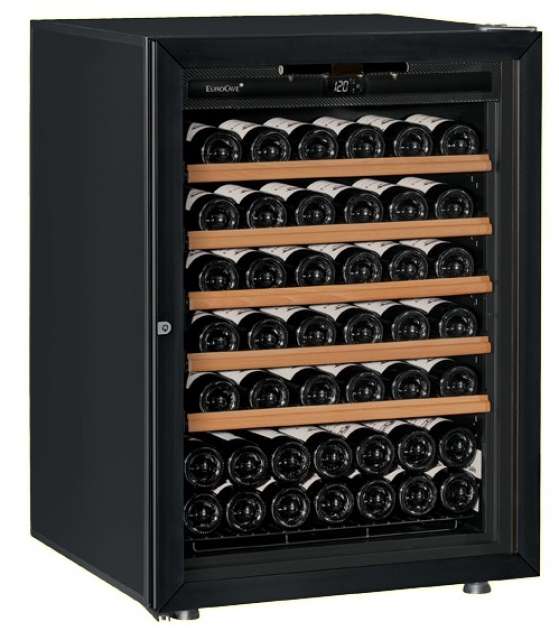 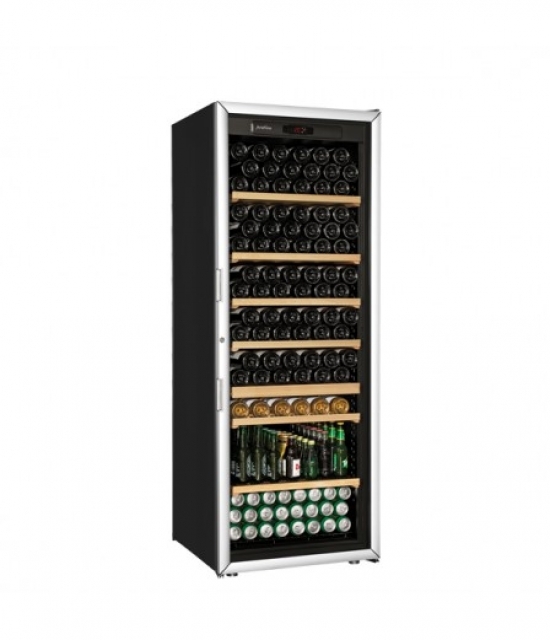 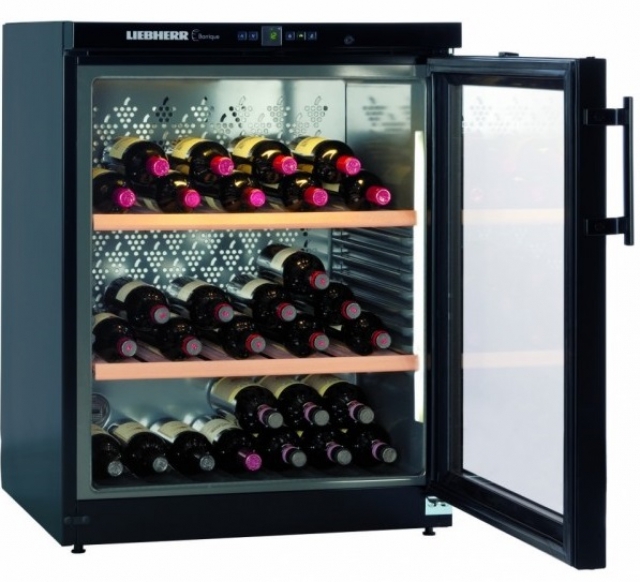 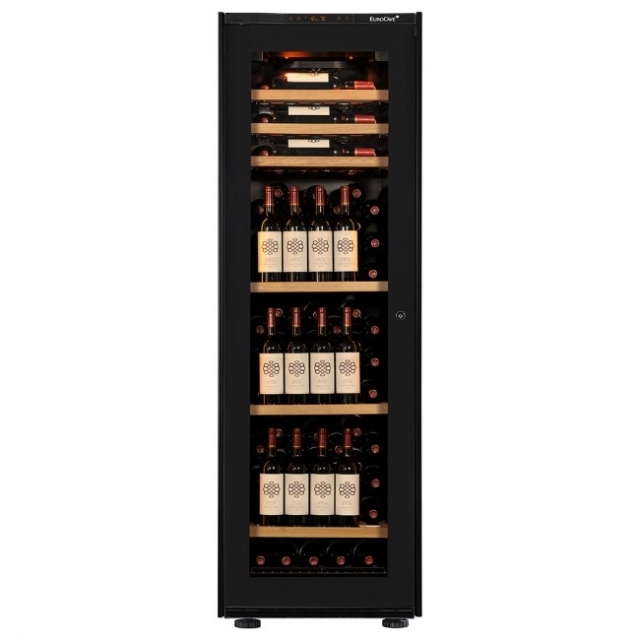 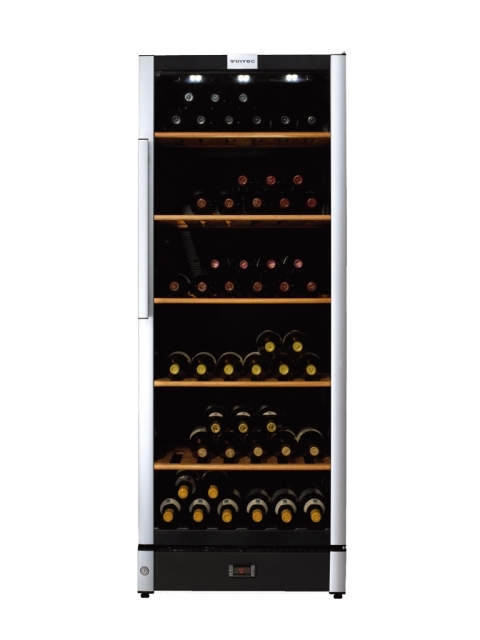 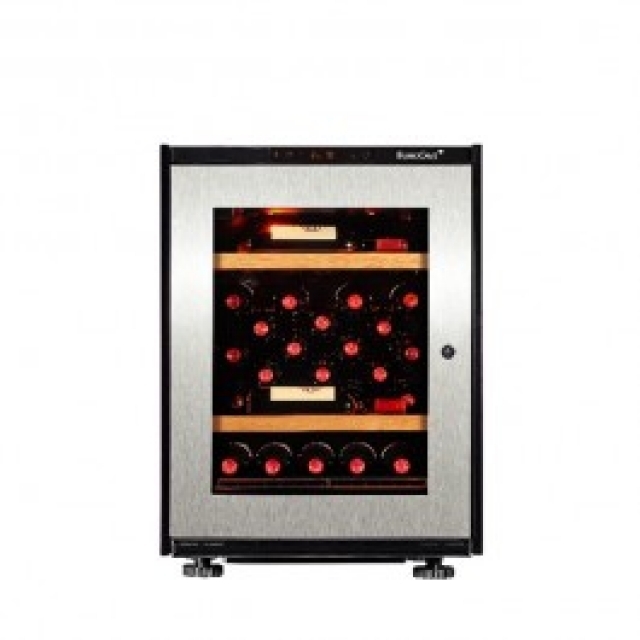 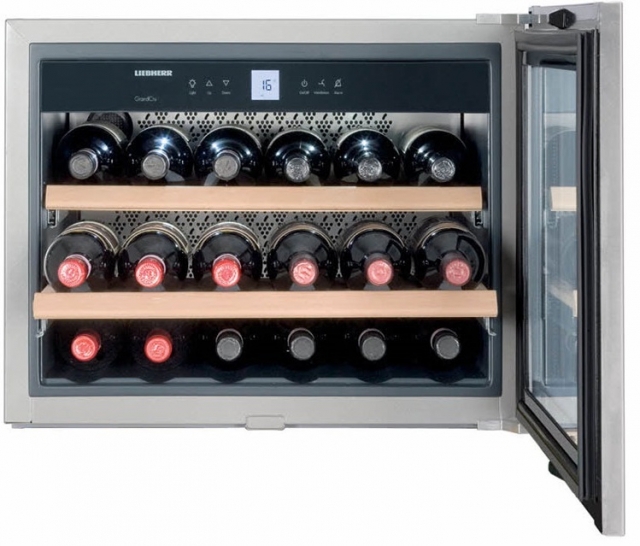 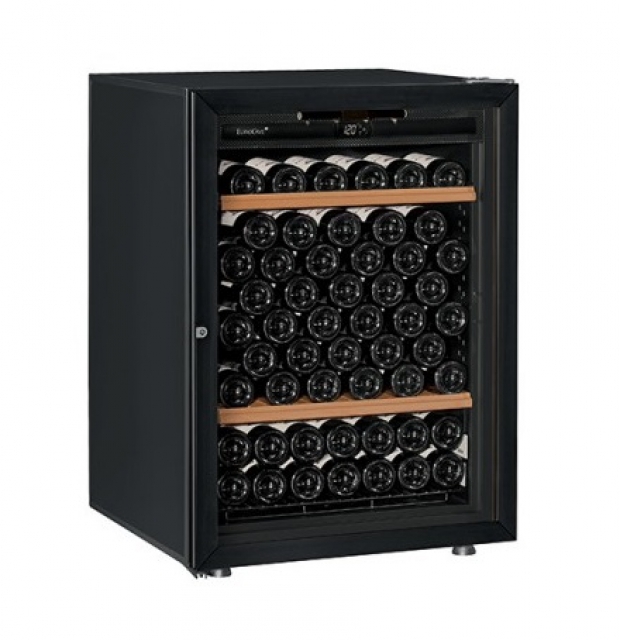 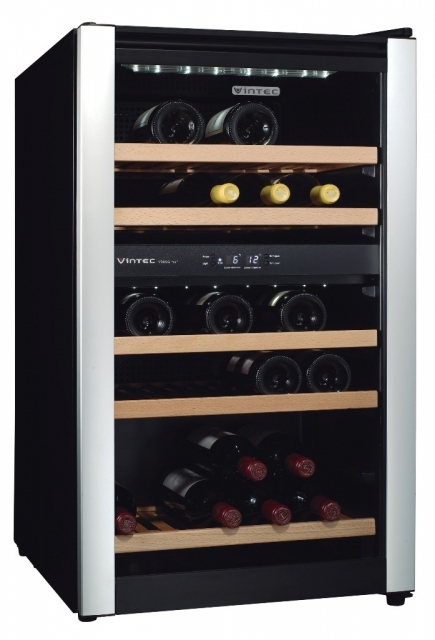 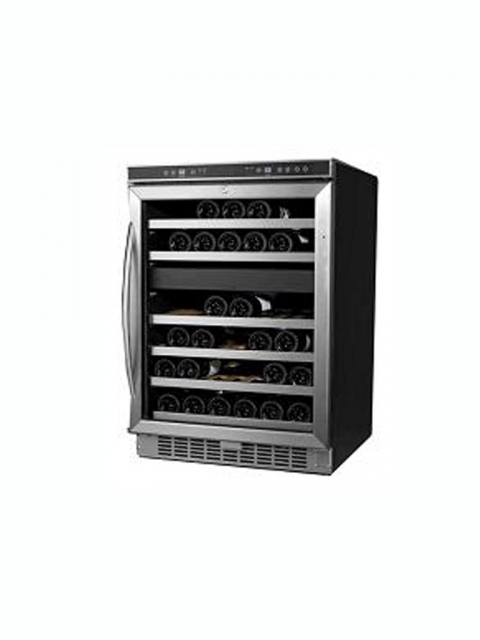 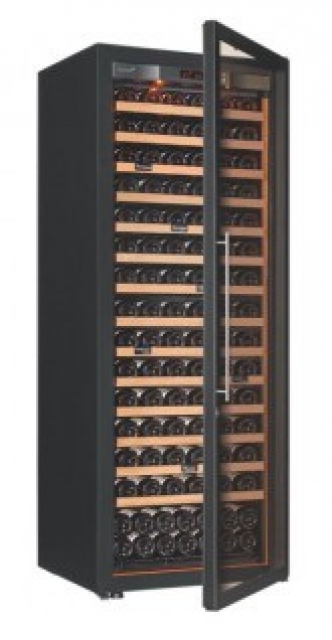 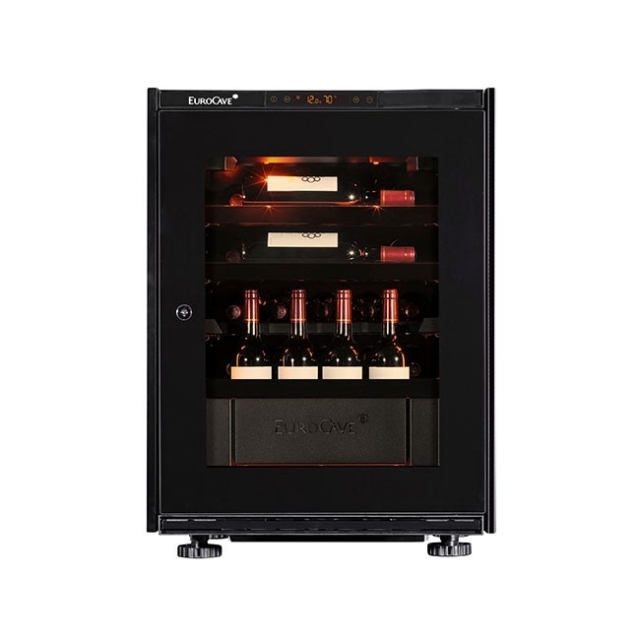 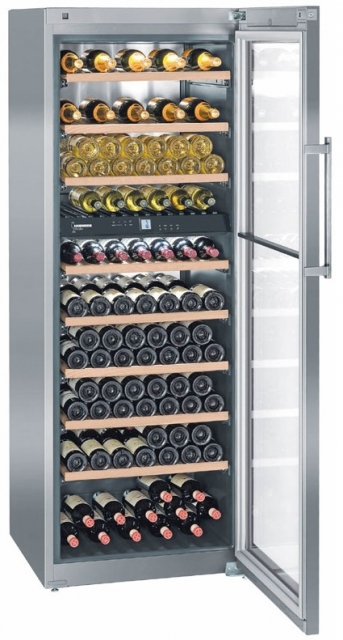 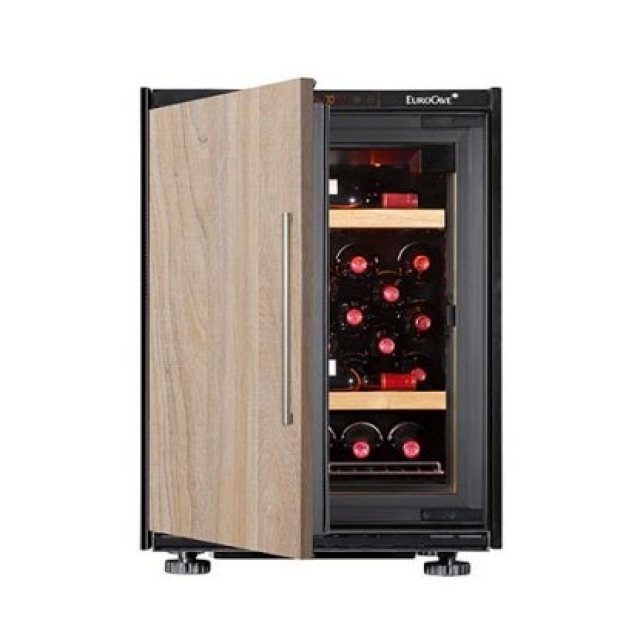 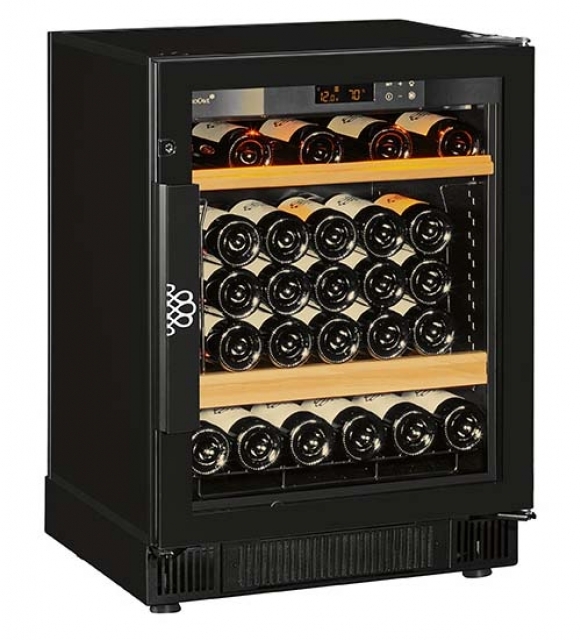 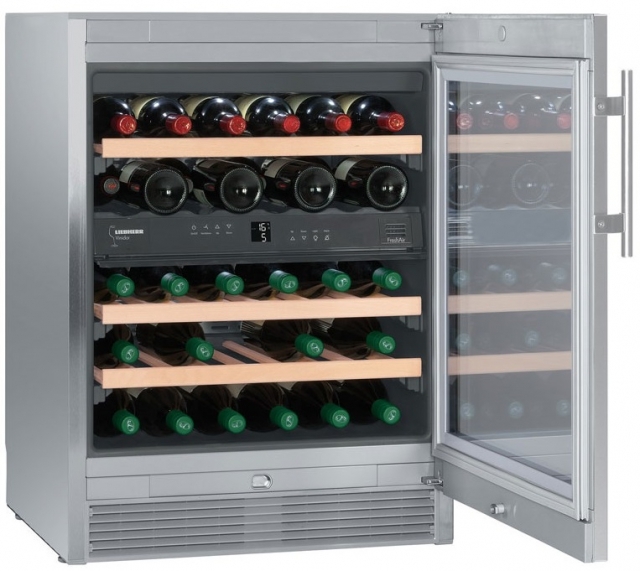 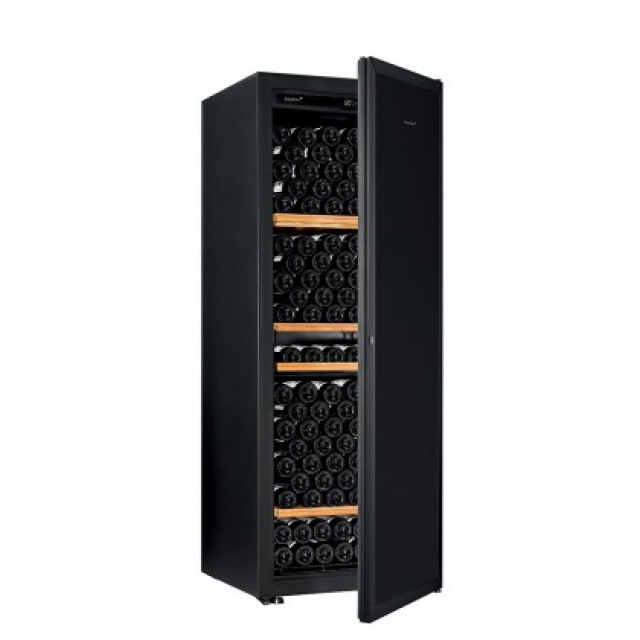 STORAGE AND CELLERING SOLUTIONS FOR WINES? 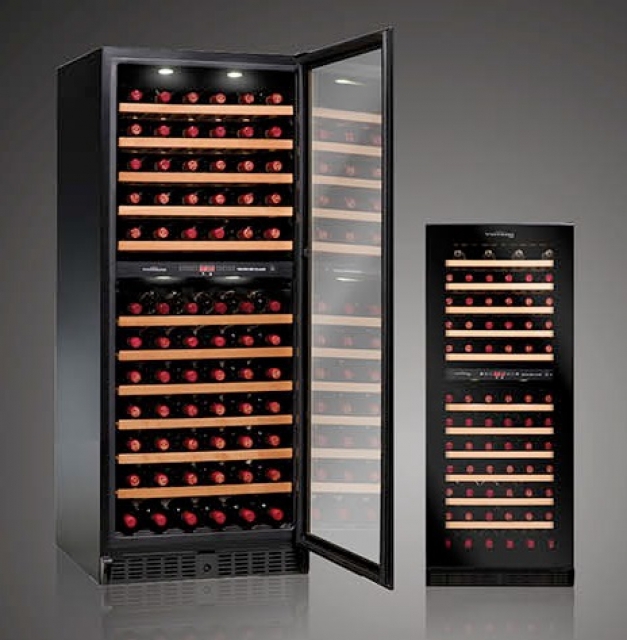 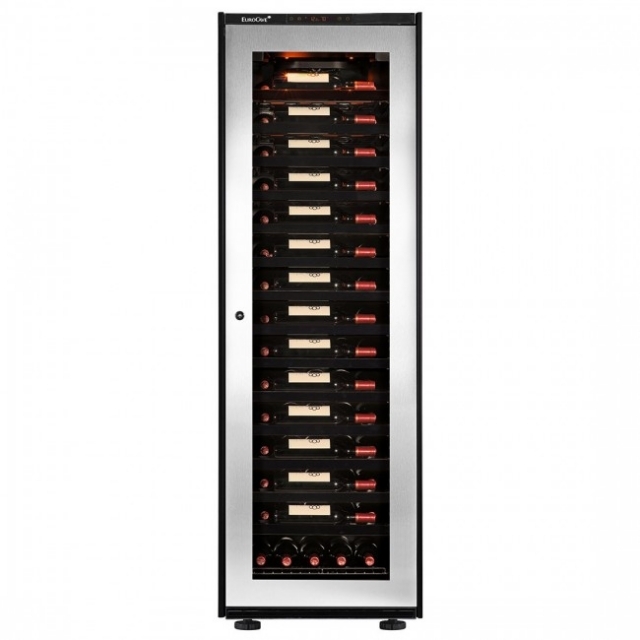 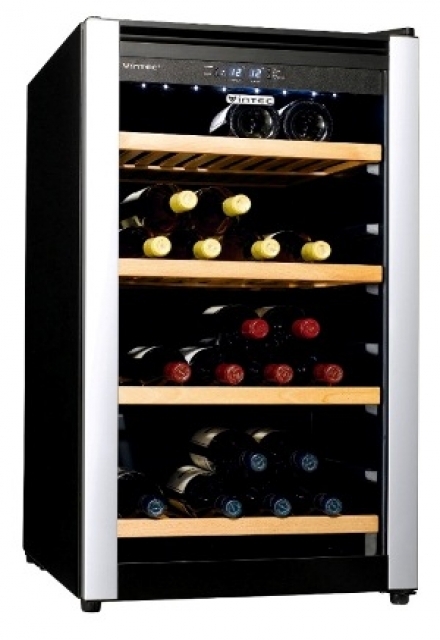 We can help you store your wines at competitive rates! 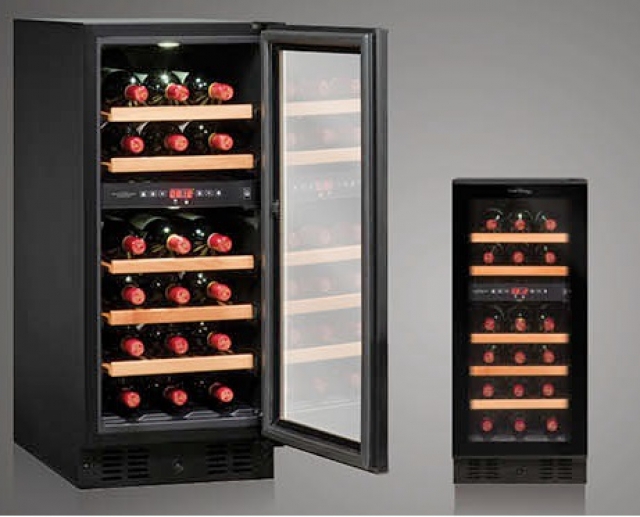 Facilities: Temperature and humidity controlled, our warehouse is accredited the Wine Storage Management System Certificate issued by HKQAA, and operates under ISO 9001: 2008 Quality Management System. 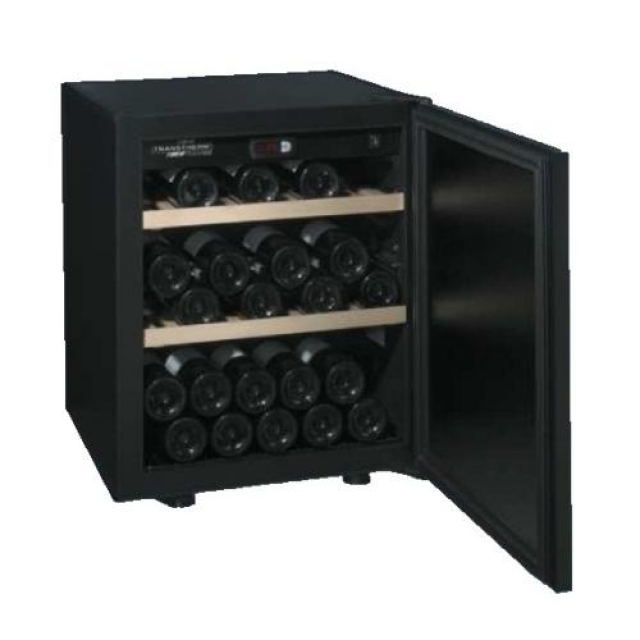 - Minimum charge per case per item code applies. 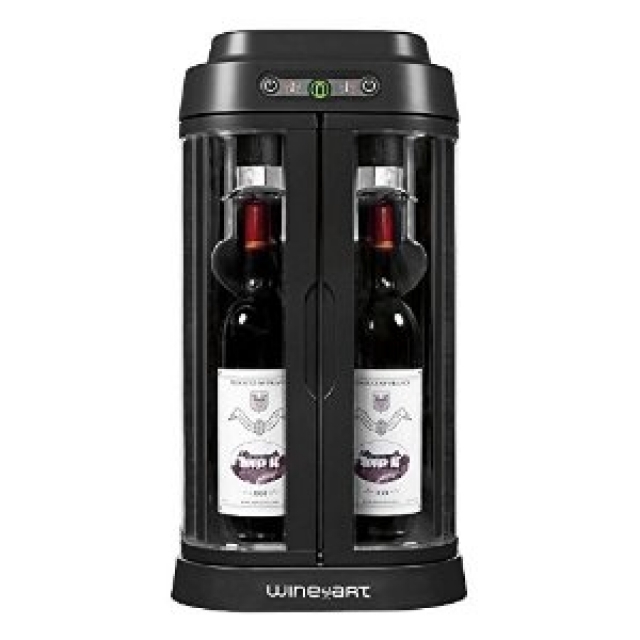 Case fee will be charged for even 1 bottle for 1 item code. 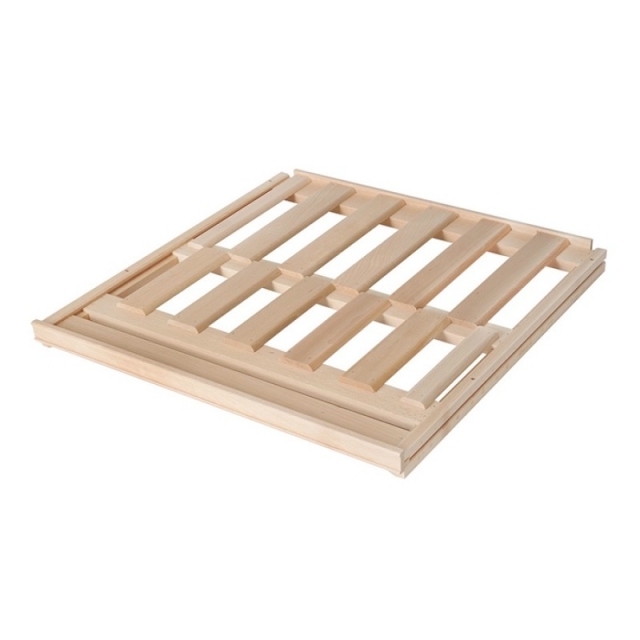 - Oversize cases, for example special gift packaging may incur extra charge. 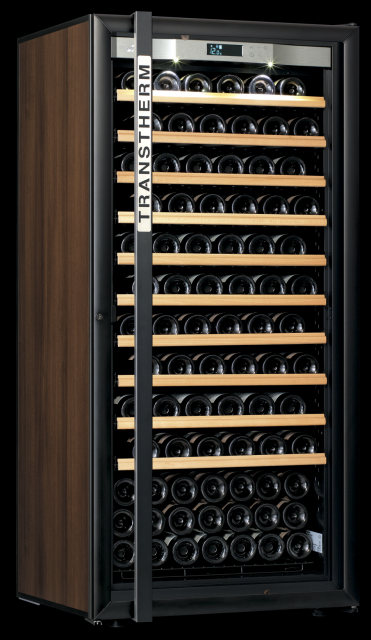 Delivery & Collection: For the wines that need collection and delivery after check-out, fee will be applied for different district. 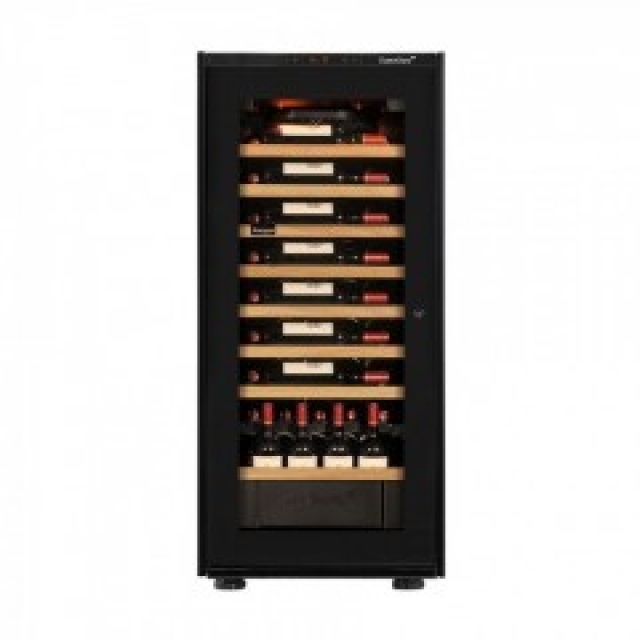 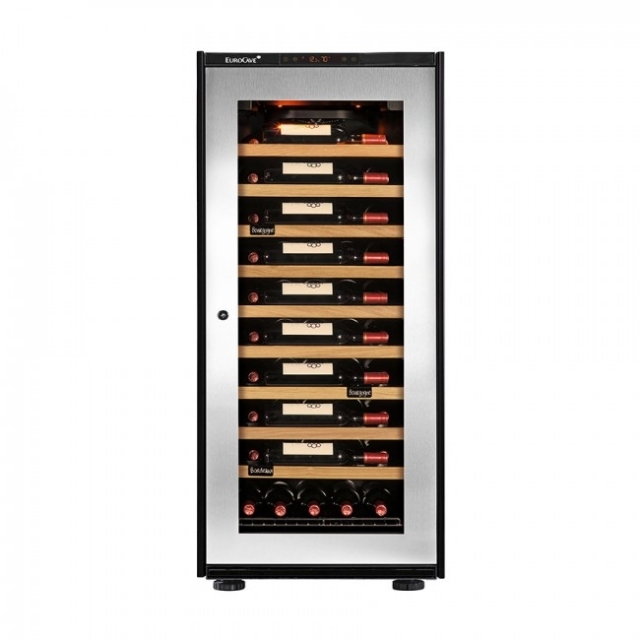 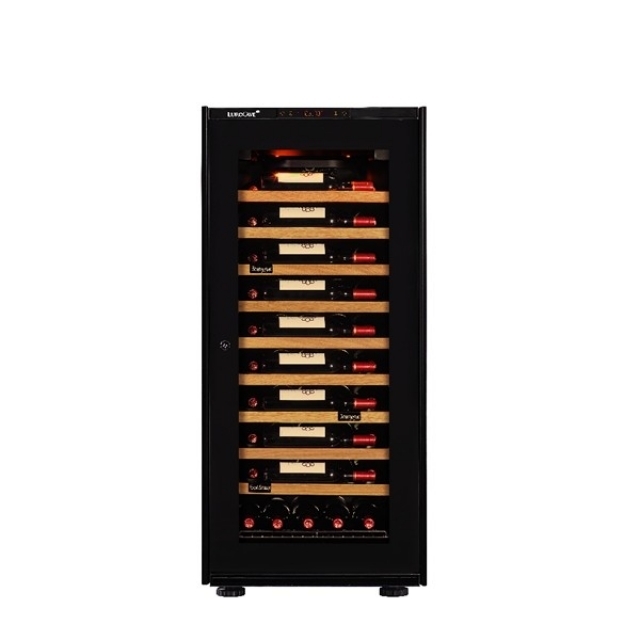 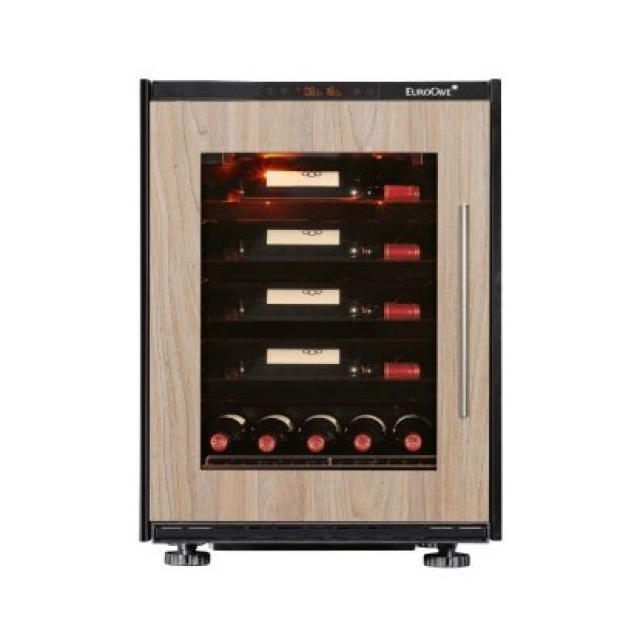 Please refer to http://www.wineworld.com.hk/2015/delivery.php. 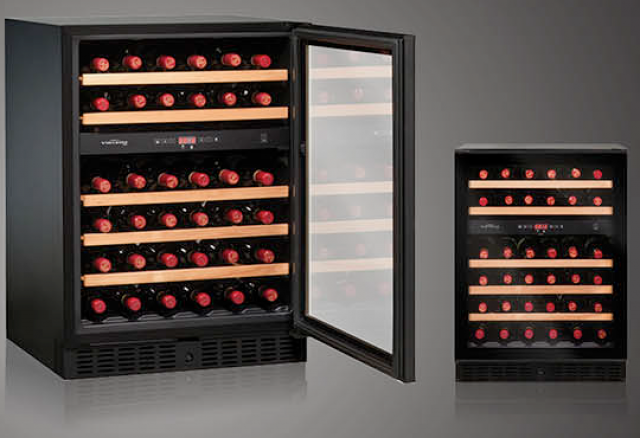 Delivery / Collection fee is limited to 5 cases. 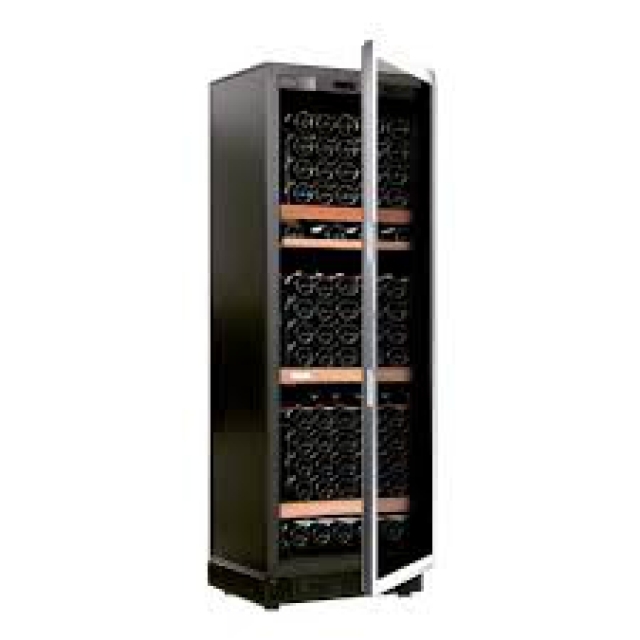 $27 per case will be charged for each additional case. 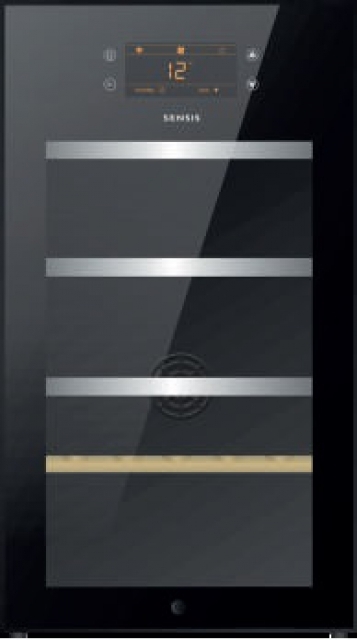 Private Locker monthly fee below, account set up fee is waived. 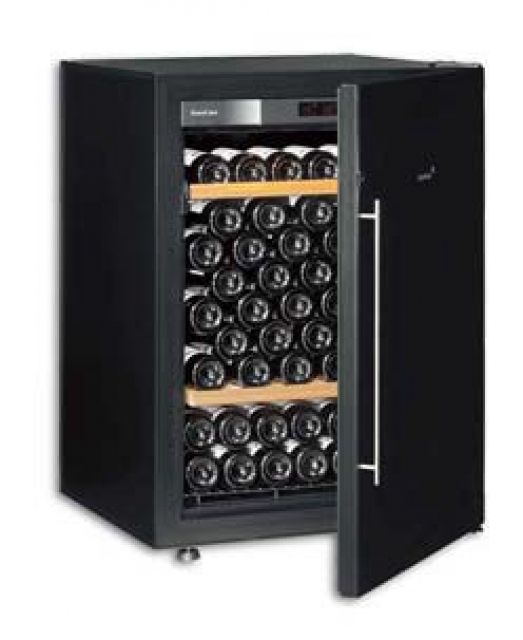 Private cellar monthly fee below, account set up fee is waived. 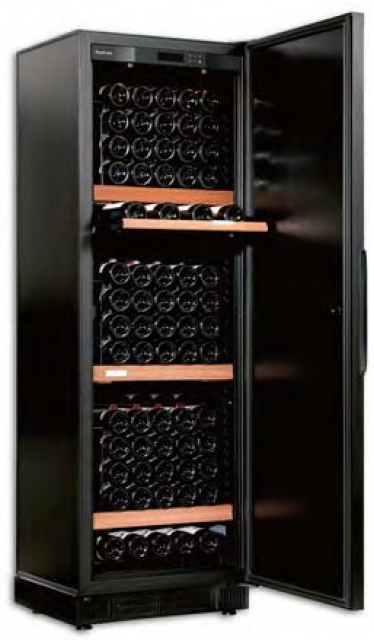 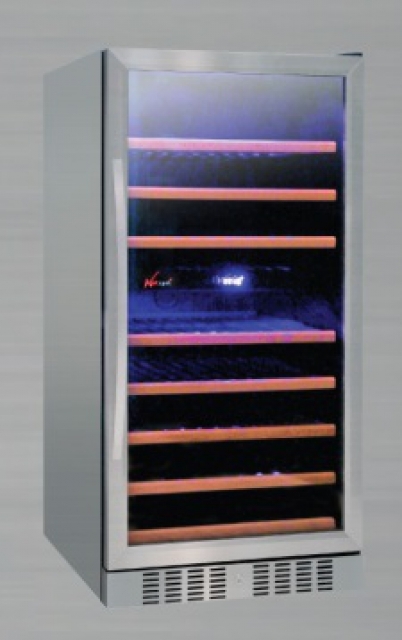 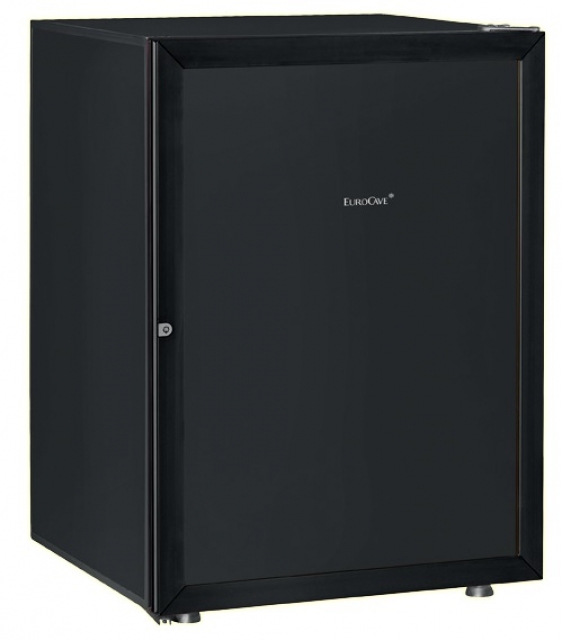 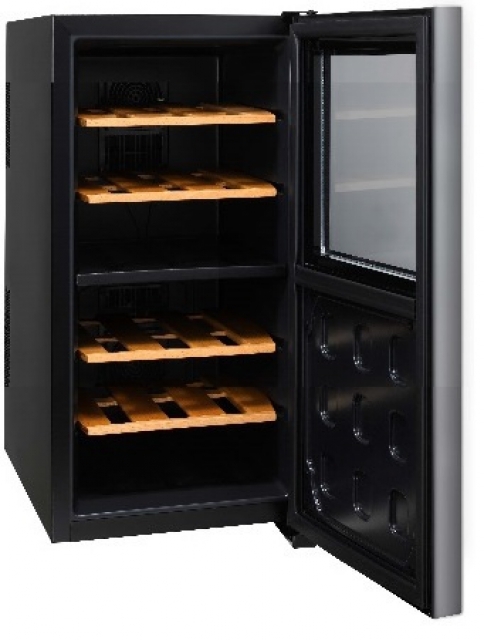 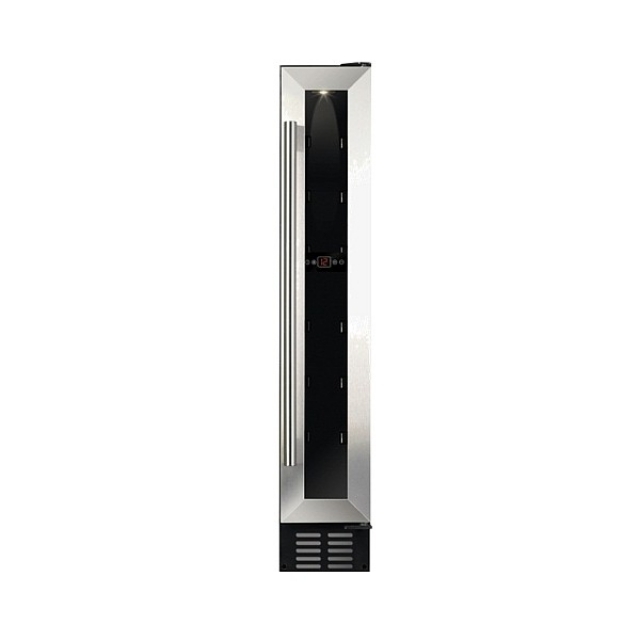 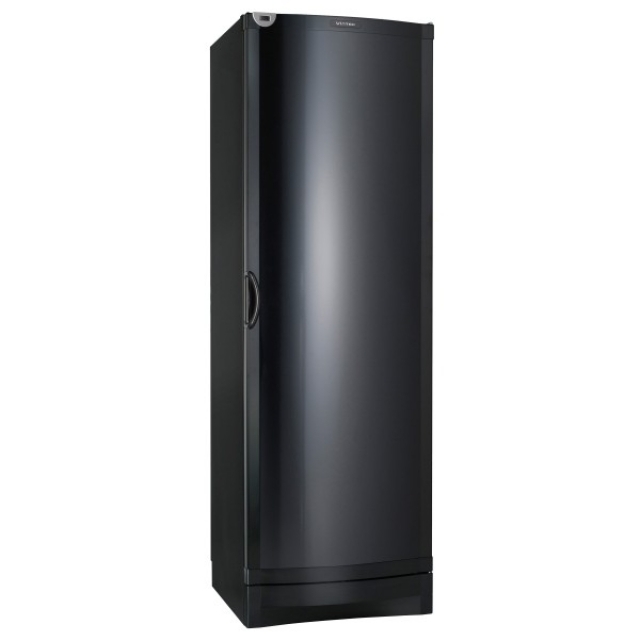 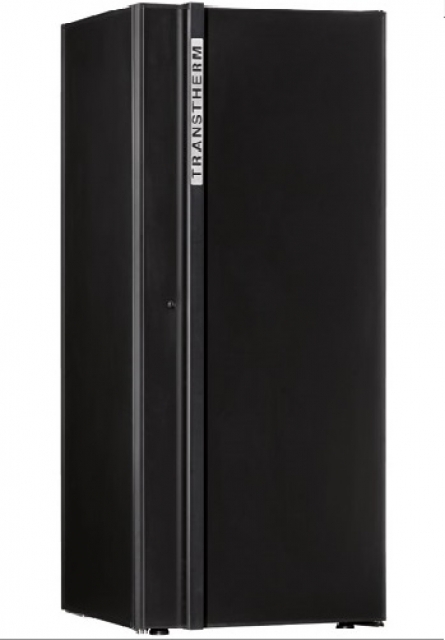 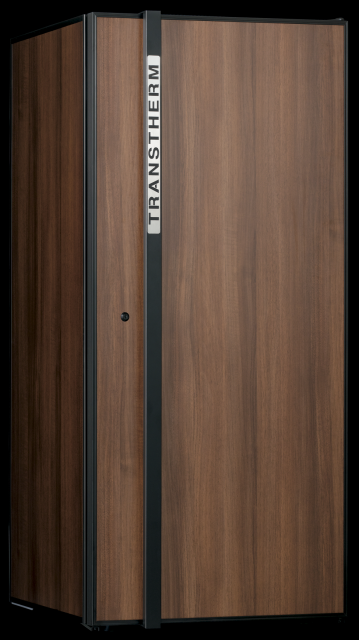 - Private locker and cellar storage will be on a pre-payment basis on a minimum of 6 months. 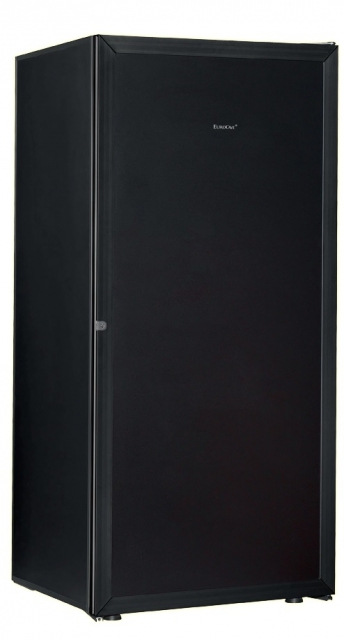 - Price is subject to change without prior notification. 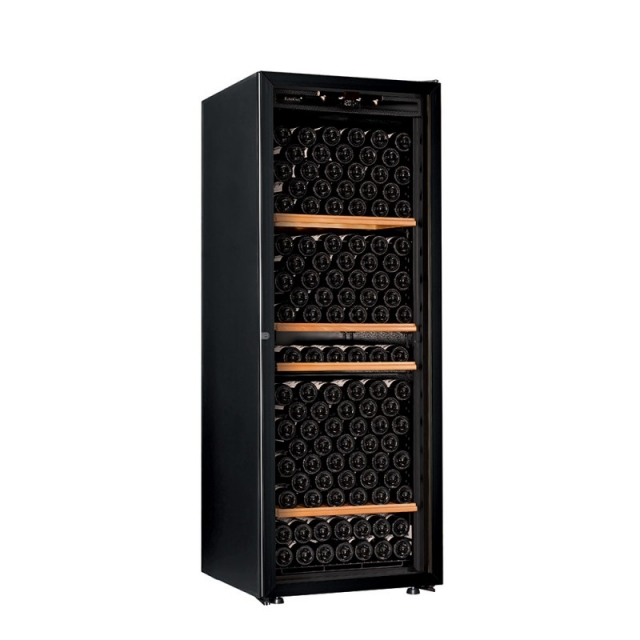 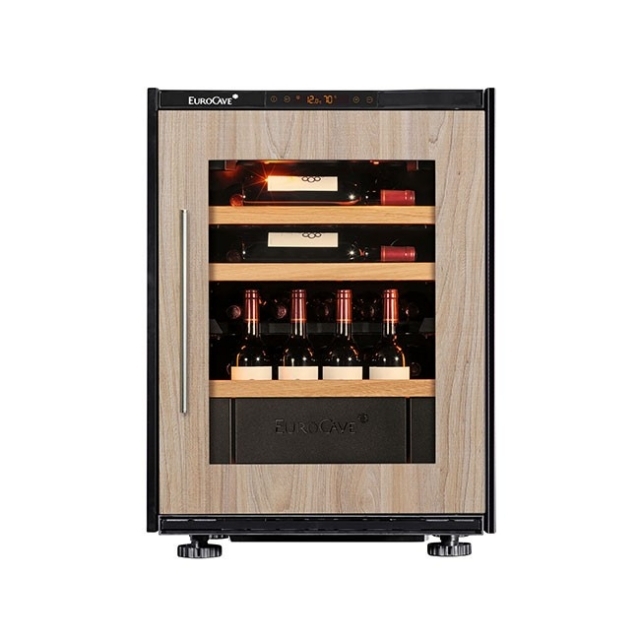 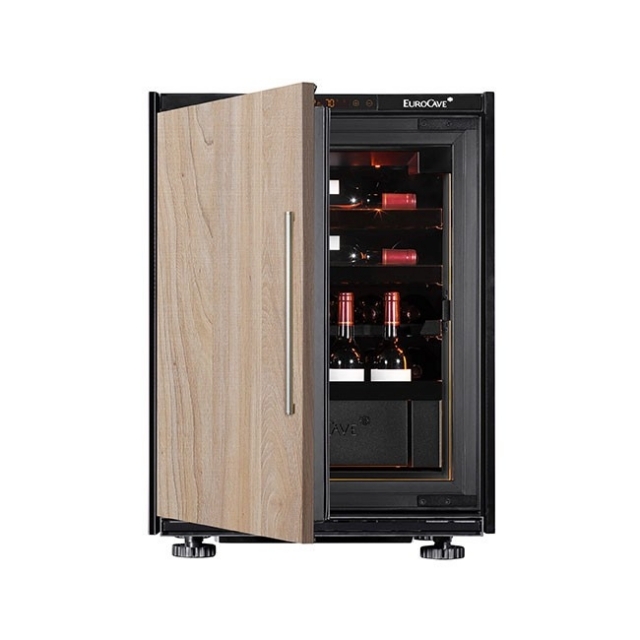 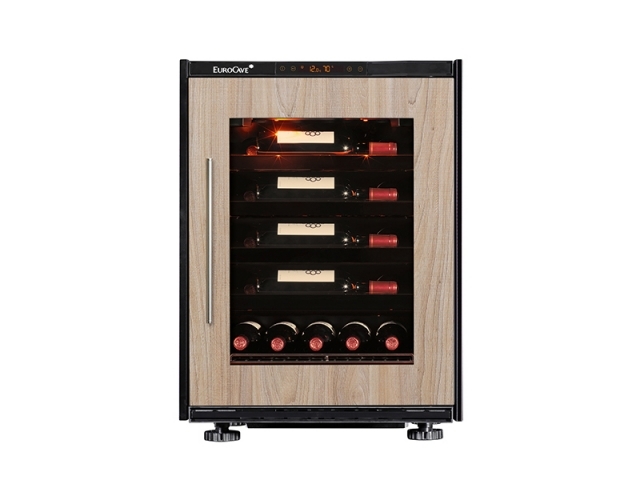 For more wine storage enquiries, please contact us at (852) 3154 9570 or Wechat / Whatsapp at (852) 6481 0000 or email to info@wineworld.com.hk.